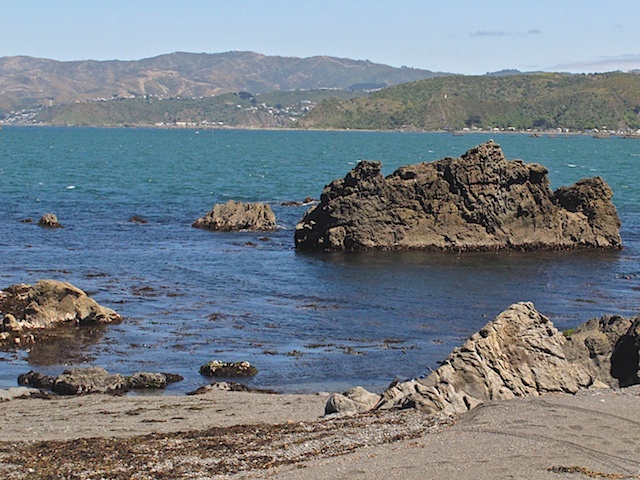 Wellington became the capital of New Zealand in 1865, replacing Auckland. 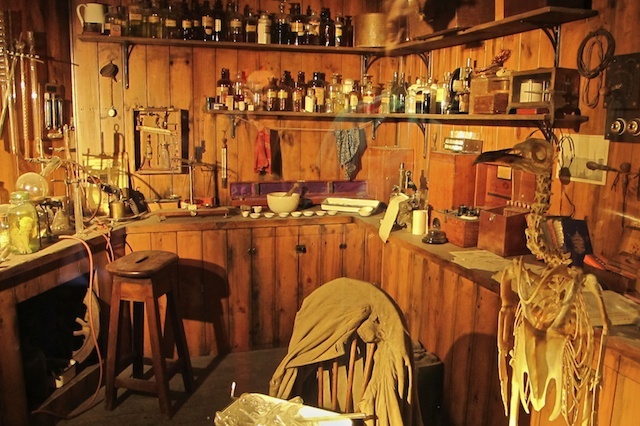 Some of the people at that time believed that the capital should be located closer to the Cook Strait and the southern island to discourage a separate colony being formed near the gold fields. Wellington is the windiest city in the world. One hundred and seventy three days a year the wind blows at least 30 miles an hour or greater. 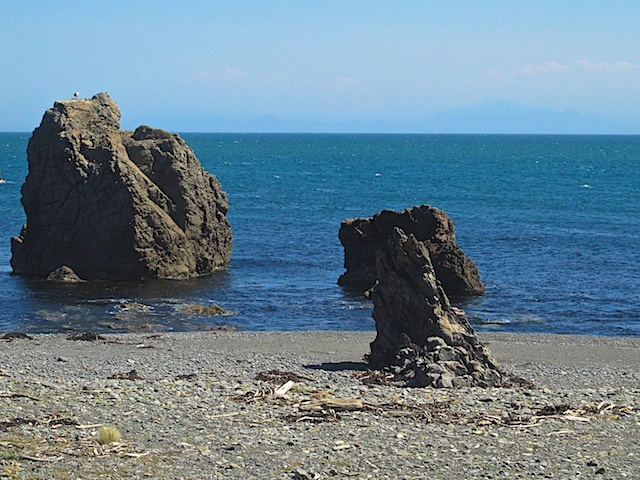 This area is where the Pacific Ocean meets the Tasman Sea and their tidal differences and the narrow Cook Strait make for such windy conditions. The coastline scenery on our way up and down the harbor was breathtaking, varied in vegetation, and interesting. The further we got from the city, however, the more sparse the vegetation became with the end of the road appearing almost desert-like with little visible grass. Next we came to Pencarrow Station, one of the earliest settled sheep and cattle farms in the Wellington area. 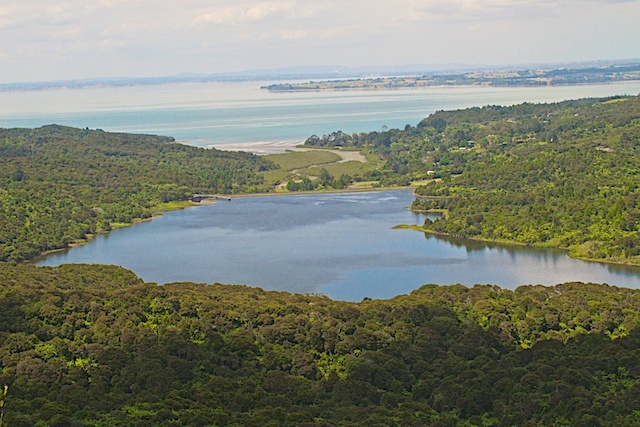 Set on 2,000 aces, it is home to Wellington’s two hidden lakes. The rainfall in this area is about 30” a year, but Pencarrow Station has an artesian spring that provides water for their restaurant, family use and livestock as well. We enjoyed a delicious buffet luncheon and enjoyed walking around the grounds. After lunch our host explained his sheep operation and his dogs demonstrated to us how to both steal sheep and herd/hold them. 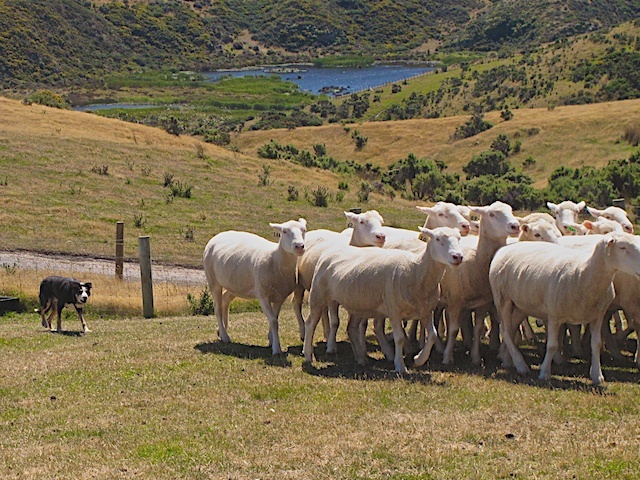 The dogs were a mixed breed combination of herding dogs (Australian shepherds) and whippets. 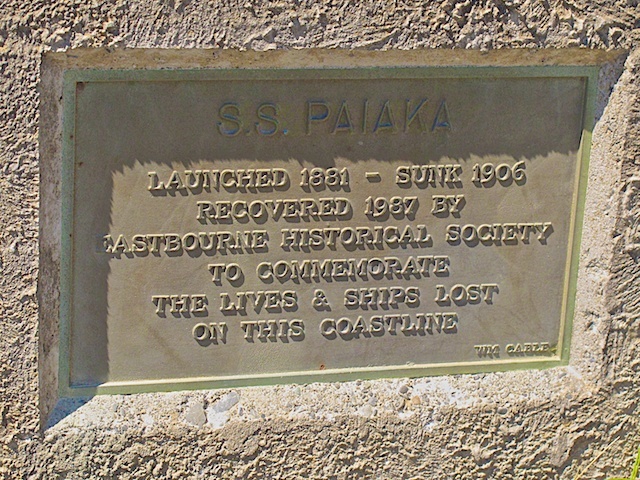 Shortly after leaving the restaurant we saw the iron hulk of a ship, S.S. Paika that was launched in 1881, sunk in 1906, and was recovered in 1987. 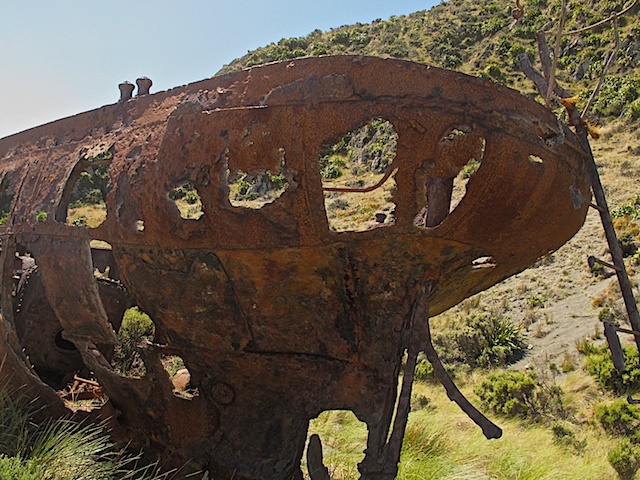 The ship sunk in the harbor and is now rusting away to oblivion. 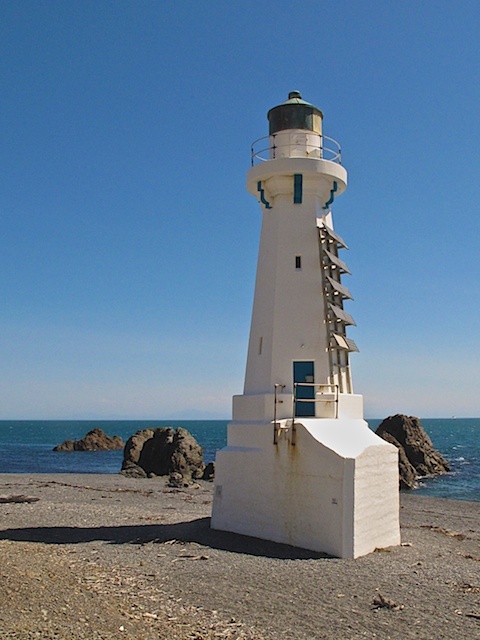 On our way back to Wellington, we stopped to see the oldest lighthouse in New Zealand. 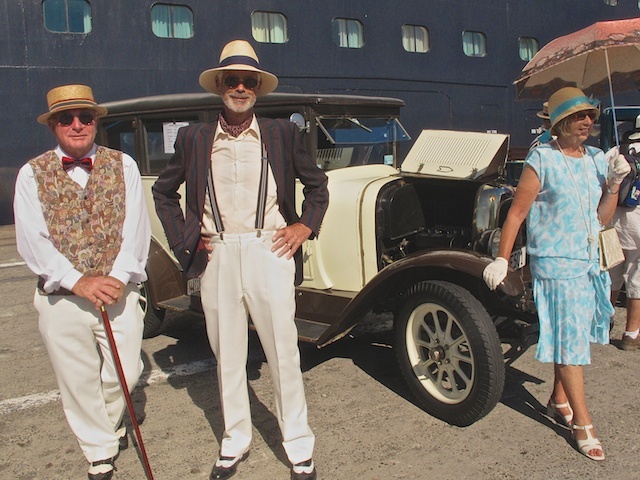 Napier is a city of vision, rebuilt in the striking clean style of art deco after a devastating earthquake in 1931 just about leveled the city. 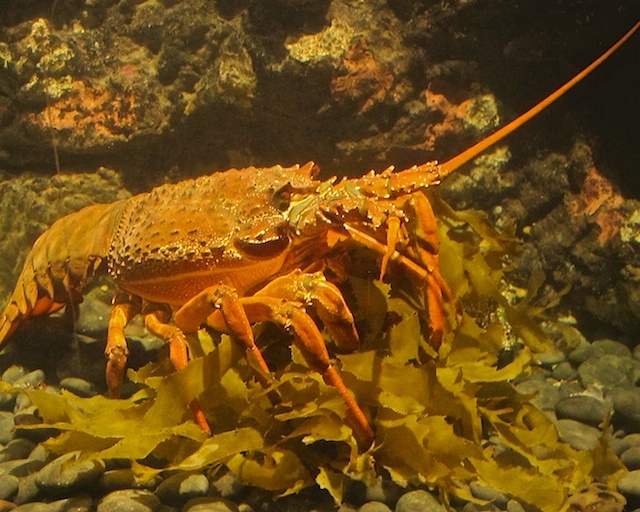 Some 40 square kilometers of today’s Napier was undersea before the earthquake raised it. 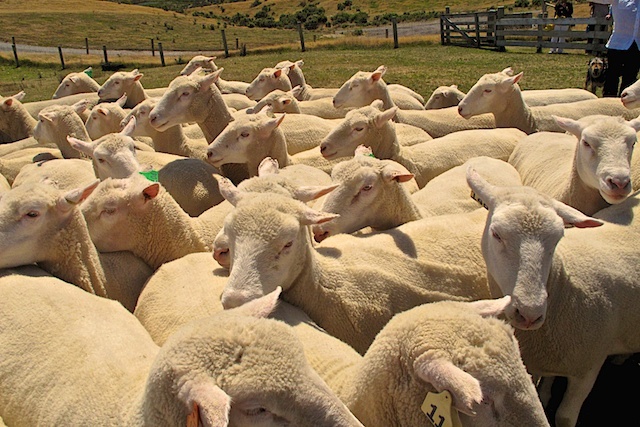 The Napier area is a rich agricultural and wool producing area in the country. 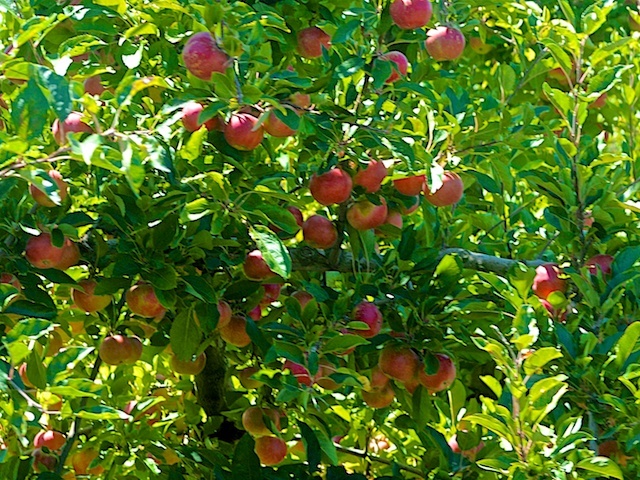 Grape and wine production as well as apples, pears, and stone fruits (peaches, cherries, nectarines, apricots, plums) are plentiful with numerous different varieties of each. 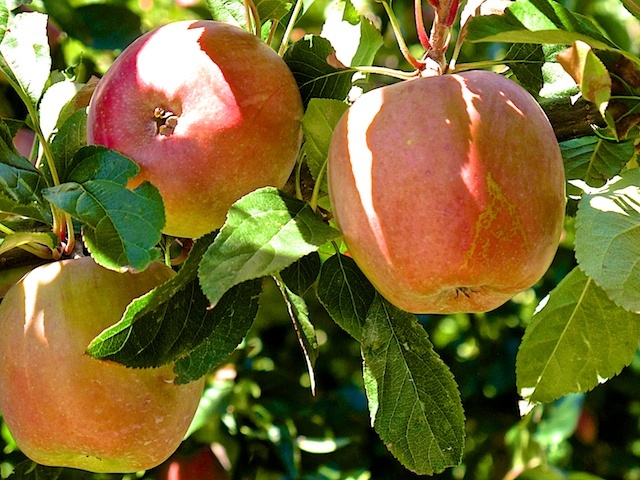 Foreign workers are recruited to pick the fruit with men coming from many nations, earning up to $130 per day, but the work is very physically demanding and local residents do not seek this type of work. In one of the farming communities, we saw some men from Somalia who had already arrived. 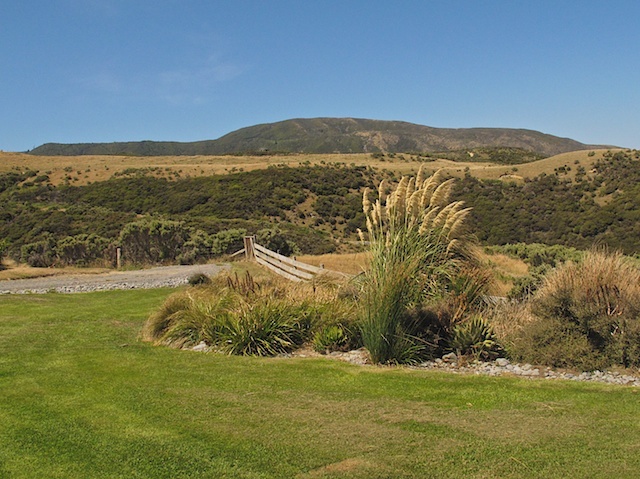 The tour began with a picturesque drive along Marine Parade that follows the coastline. Then the bus took us down Tennyson Street to see some of Napier’s art deco architecture – a noted trademark of this town. We had hoped to photograph some of these picturesque buildings, but time did not permit it. 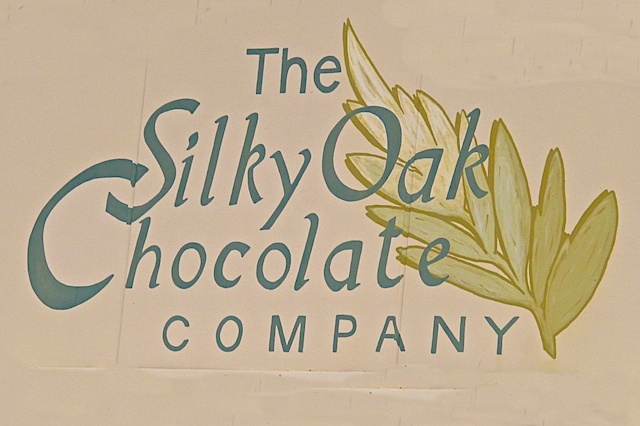 Our first stop was Silky Oak Chocolates. There we viewed the chocolate-making process and sampled some handmade chocolates. The adjacent Chocolate through the Ages Museum gave us a great overview of the history of chocolate from Mayan times to present day. I shall be writing a short blog on the history of chocolate that I think you will enjoy within the next week or so. 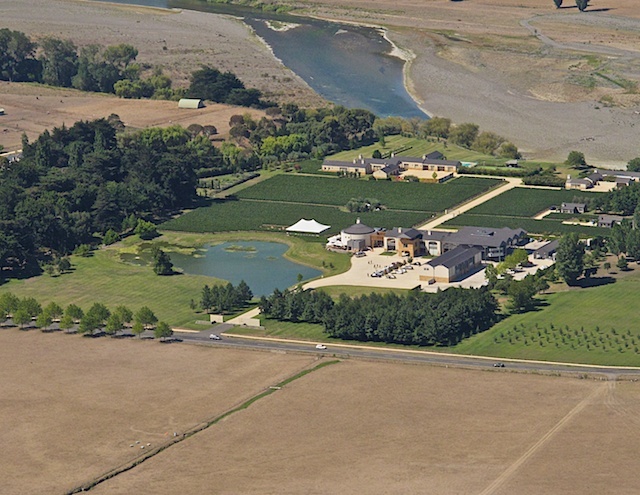 The Hawke’s Bay countryside unfolded as we drove along through the Tuki Tuki Valley farmland with orchards and vineyards. We stopped at Pernel Fruit World, a progressive and enterprising fruit farm and market that have been in existence for 100 years. All of us were taken on a trailer pulled by a Ferguson Tractor on a ride through the orchards where many of the different fruits and varieties of each were shown to us. 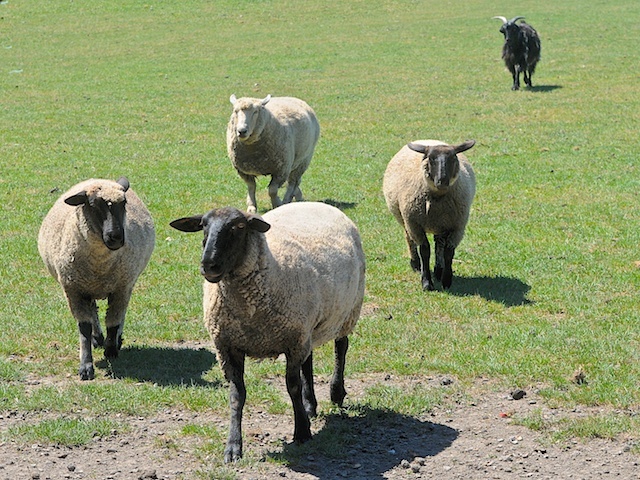 And we also got to see the farm’s “petting” animals they keep for the school children in the area that come to visit. 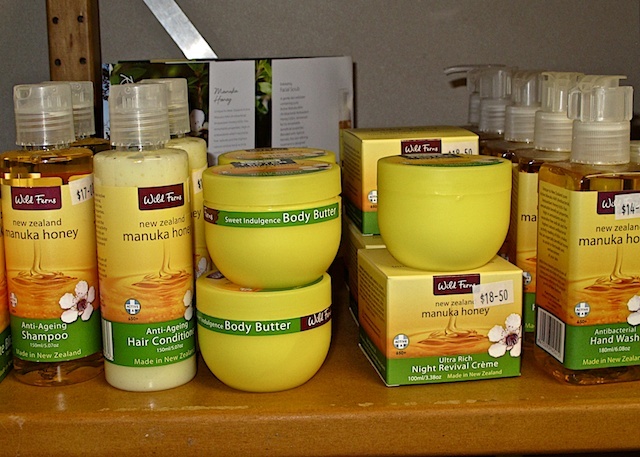 New Zealand is also known for its cosmetic products made from natural sources such as Manuka honey and lanolin. 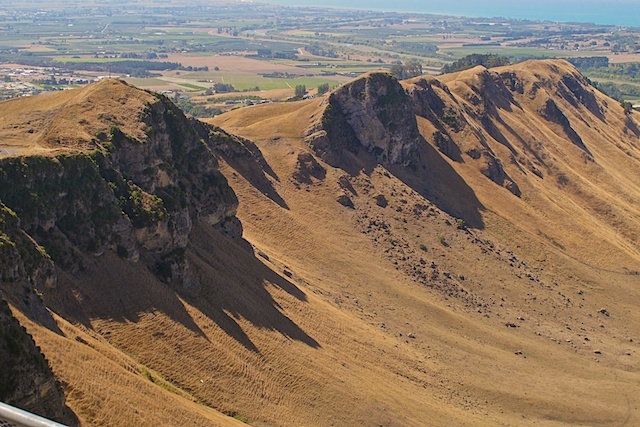 Next we drove north to the summit of Te Mata Peak Lookout. The limestone peak is about 1000 feet up via a one-way road with many hairpin curves and steep drop offs and cliffs. 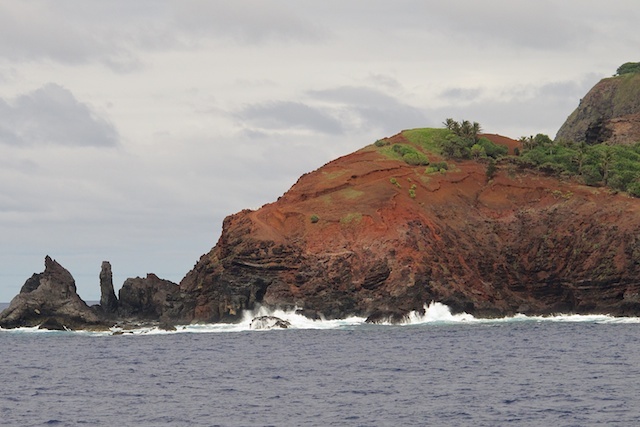 This rock that was originally deposited in horizontal layers on the seabed has been tilted and bowed upward by the collision of the Pacific and Australian tectonic plates. 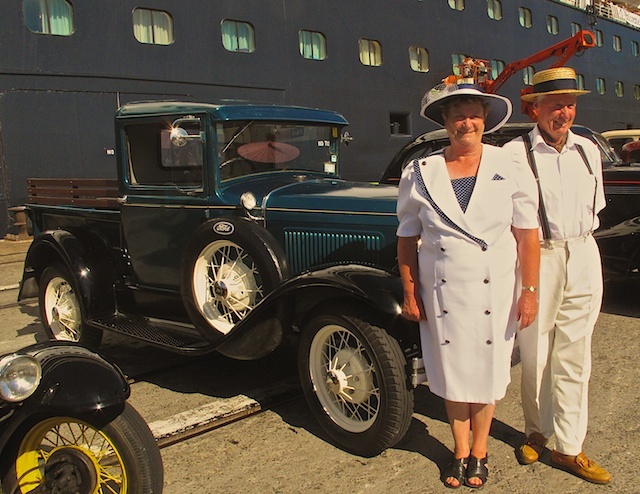 When we returned to the dock some of the local towns people, dressed in 1930s attire, had parked a number of their vintage vehicles near the ship for us to see and enjoy. 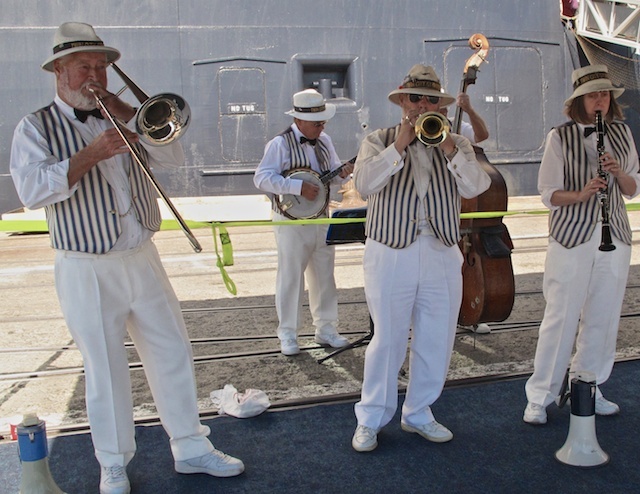 Many passengers had their pictures taken with the old cars and enjoyed the brass band that was also playing by the gangway. Auckland is located on an isthmus and is set between two harbors, one opening to the Pacific Ocean and the other to the Tasman Sea. The city boasts it has the greatest number of boats per capita of any city in the world. 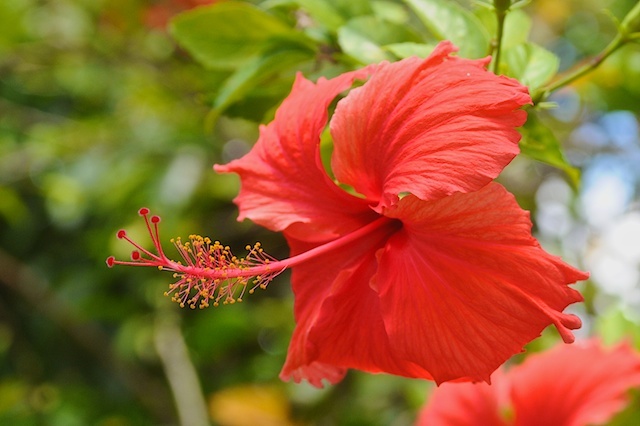 In addition to the fascinating Polynesian culture, visitors will find beautiful beaches and expansive parks. 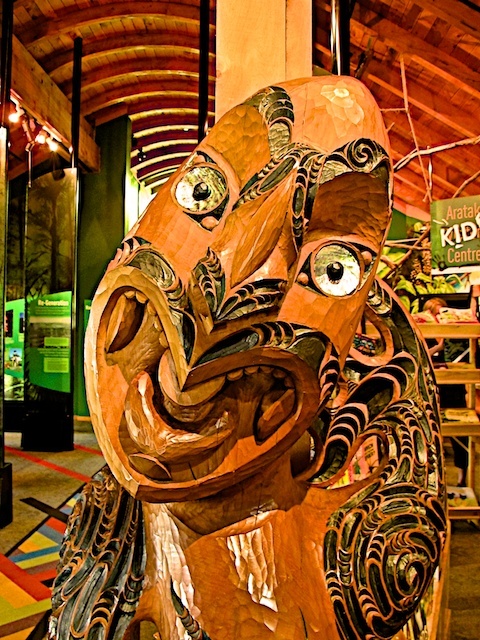 The city is situated over 53 dormant volcanoes and, over the years, Auckland has had many earthquakes and tremors. 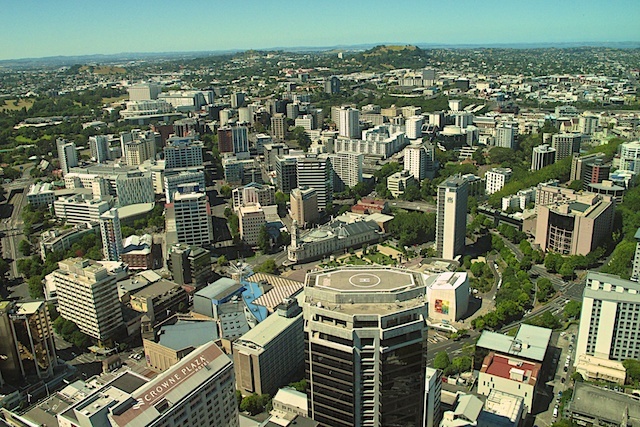 The city, which is quite mountainous and hilly, contains about 1/3 of the New Zealand’s population and spreads out over a large geographic area. 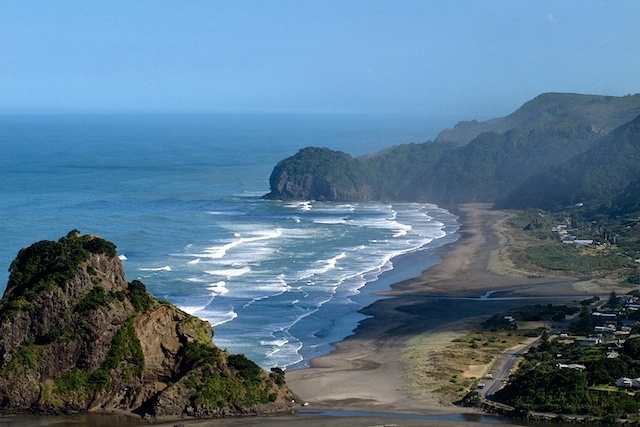 After a day in the city, Barb chose a driving tour for her second day in Auckland that went up the rugged West coast of the north island to the Waitakere (Mountain) Ranges – about 11 miles northwest of but still apart of the city. 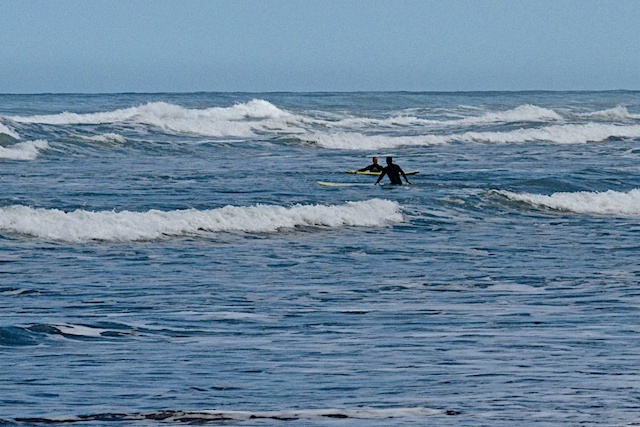 This range forms a natural barrier between Auckland City and the surf-lined Tasman Sea on the west coast. 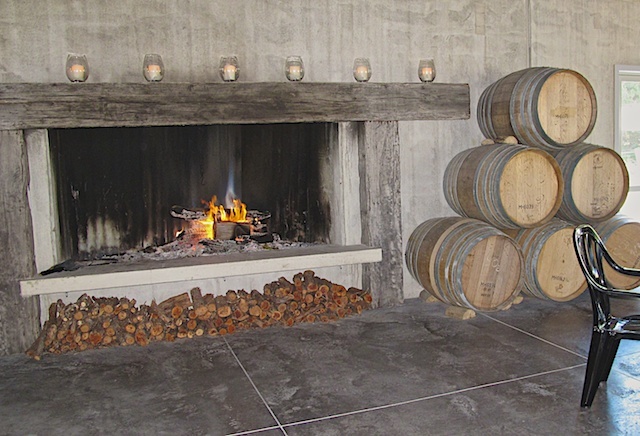 The ranges were heavily logged between 1830 and 1930 and some of the cleared land was then used for vineyards and pastureland. 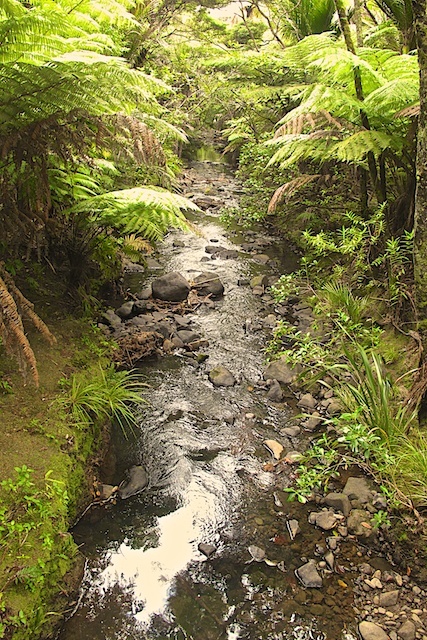 A few virgin forests remain, and the kauri tree is being re-planted. 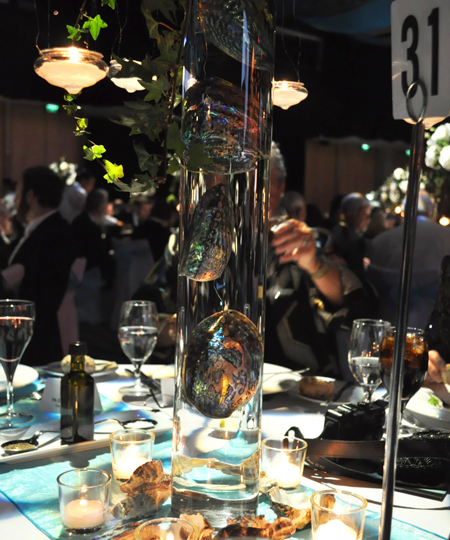 The kauri is a hardwood conifer that produces quality wood that is used for ship masts and ship construction. 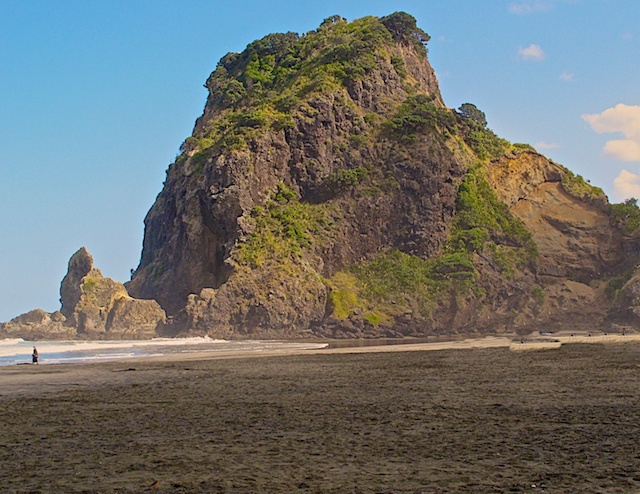 We stopped above the village of Piha to photograph the iconic coast with its Lion Rock and beach below. 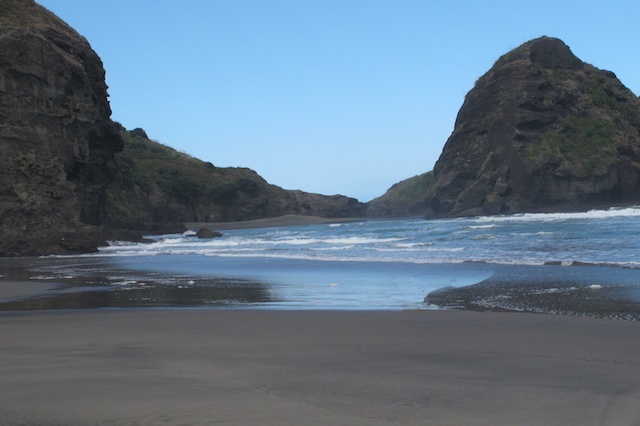 We then drove down to the beach and strolled along the soft, black sand beneath our feet. The black iron sand comes from the rock spewed out of the volcano 150 miles away. The rocks erode, forming sand that is carried up the coast by the strong currents and washed onto the beaches this beach by the waves. 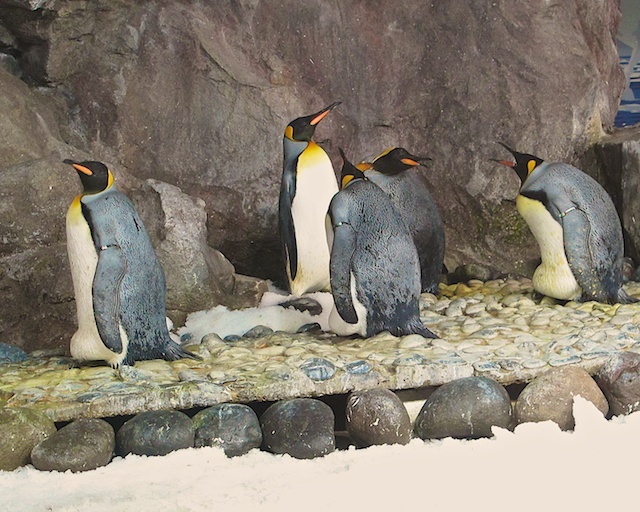 The black color of the sand comes from the minerals in the original rocks. 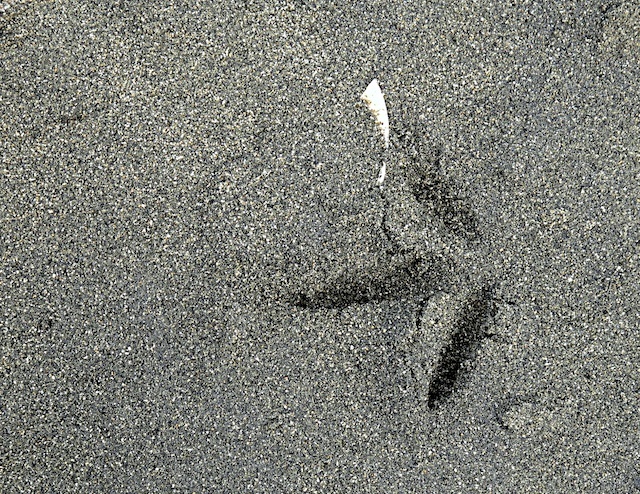 Black sand absorbs heat from the sun and will burn the soles of your feet on summer days. Great beach for the surfers! 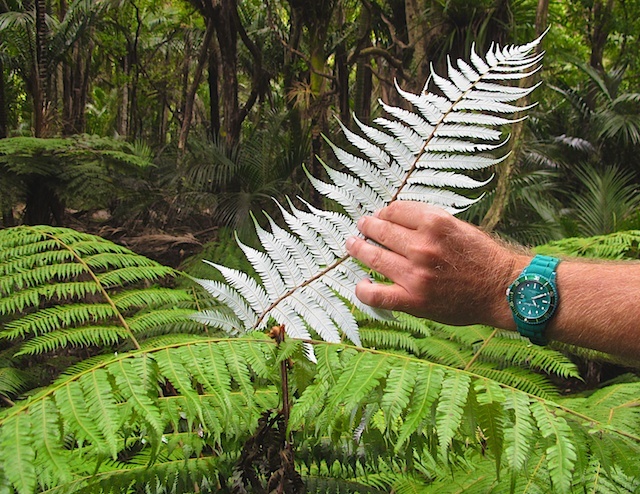 From sea level we traveled upward into lush semi-tropical rainforest of the Waitakere Ranges Regional Park and took a walk to enjoy the vegetation and scenery along a meandering stream. 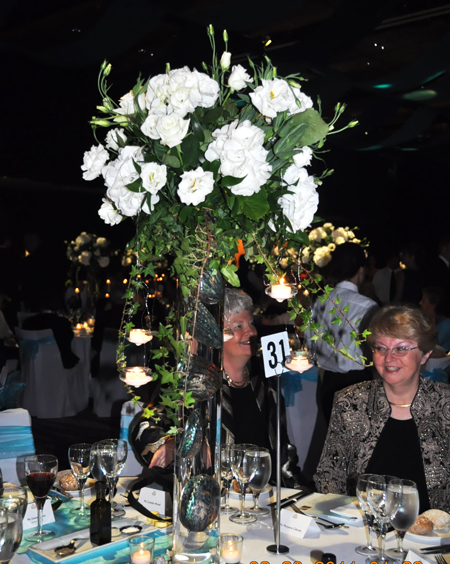 We saw black and silver ferns and the interesting Rata. 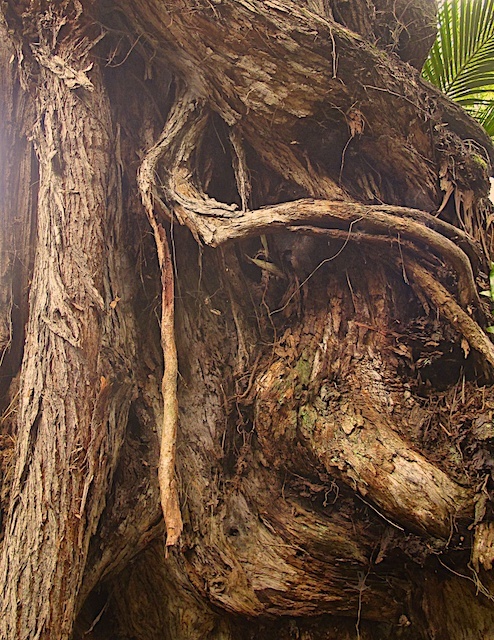 This particular specimen escaped the axe because of its twisted, gnarly form ~ the consequence of starting life as a vine. It has witnessed and withstood many floods and storms. 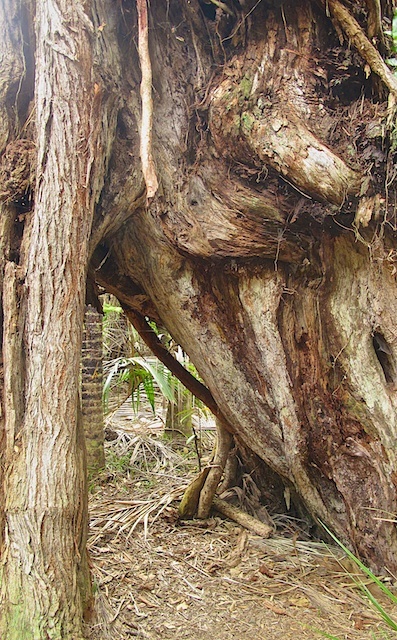 The Rata is valued for its medicinal properties: the nectar from the flower soothes sore throats, the young leaves are chewed to reduce toothache, and the bark is crushed, steeped, and boiled and applied externally to bruises. After a short snack we headed to the Arataki Center with its breathtaking panoramic views from the Tasman Sea to the Pacific Ocean. 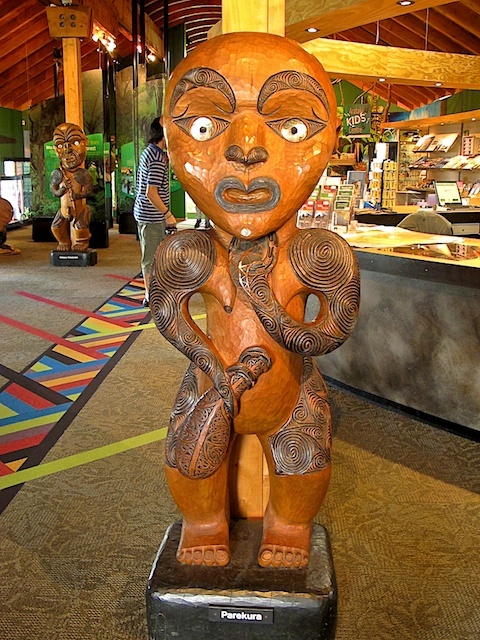 In addition to information on local history, we saw some lovely Maori carvings. 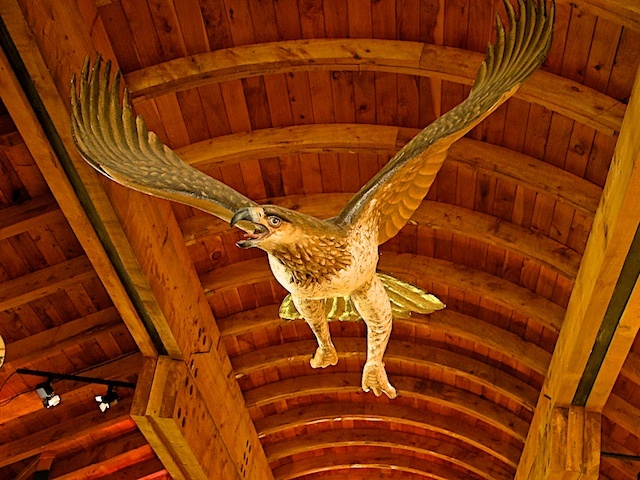 The educational exhibits in this interpretative center enhanced our experiences in the forest. 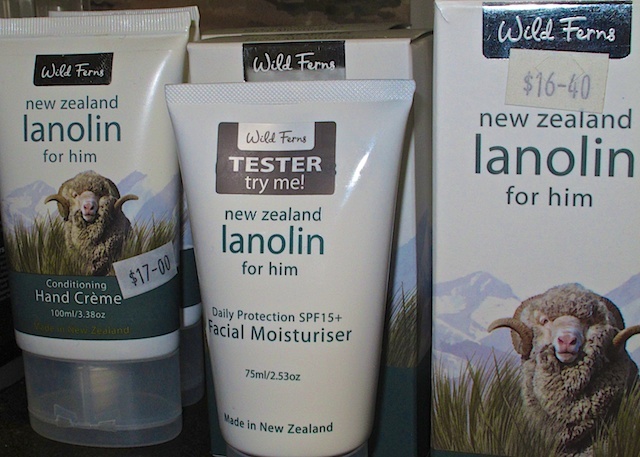 New Zealand is part of the Pacific Ocean Ring of Fire and has been and continues to be subjected to volcanic activity. 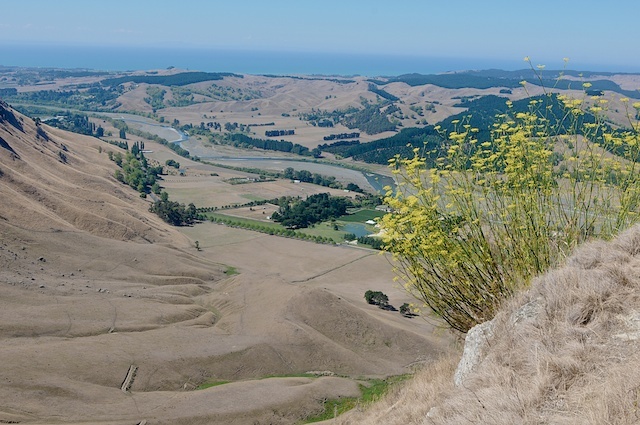 The Maori settled here about 1350 and valued the rich and fertile land near present-day Auckland and constructed fortified villages on the volcanic slopes. 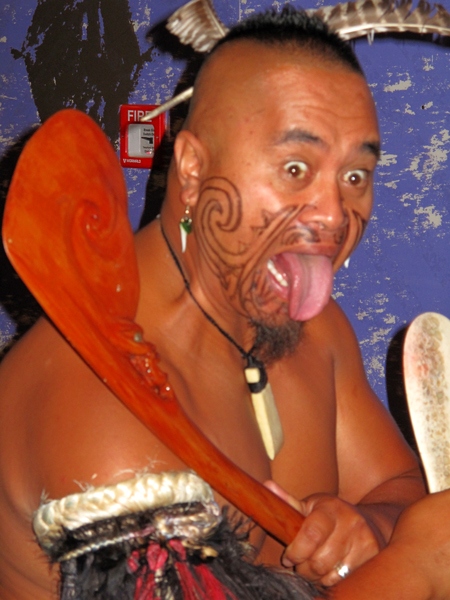 Auckland has the largest Polynesian population in the world and is known as the City of Sails. 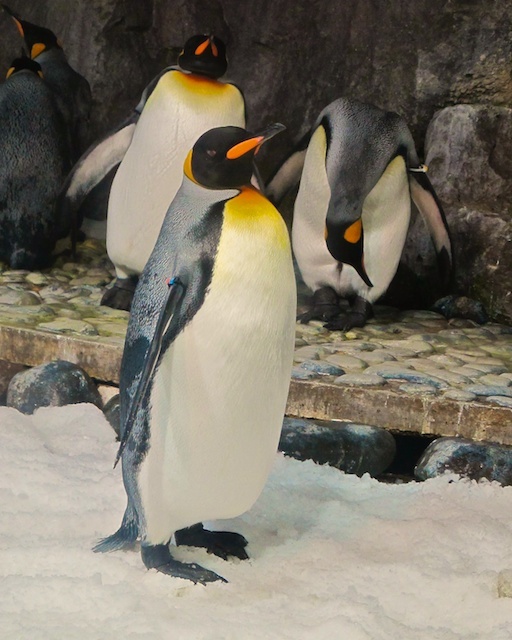 Barb chose the Antarctic Encounter and Auckland Sky Tower tour. 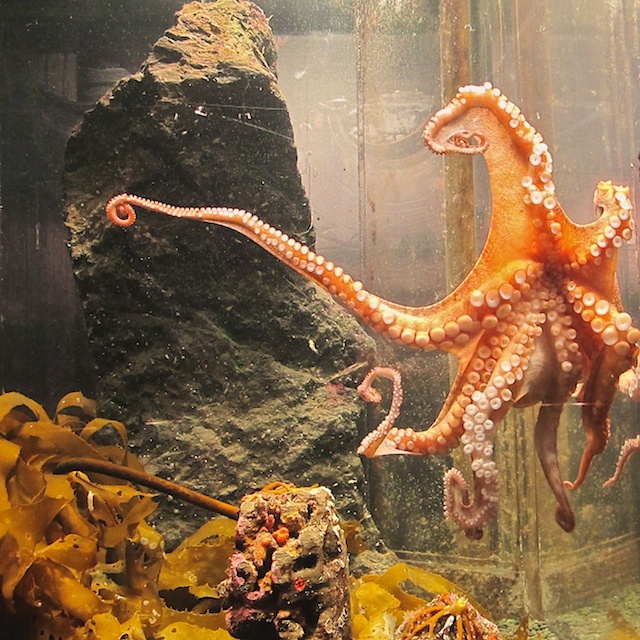 After a brief drive along the waterfront road she arrived at Kelly Tarlton’s Sea Life Aquarium. 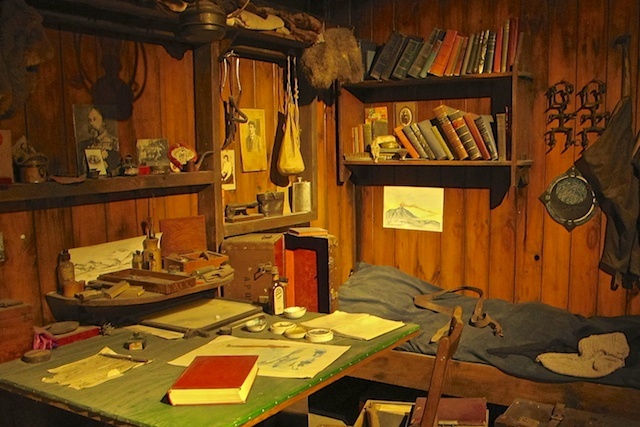 Inside is a life-size recreation of Captain Robert Scott’s 1911 Antarctic hut on the shores of McMurdo Sound. 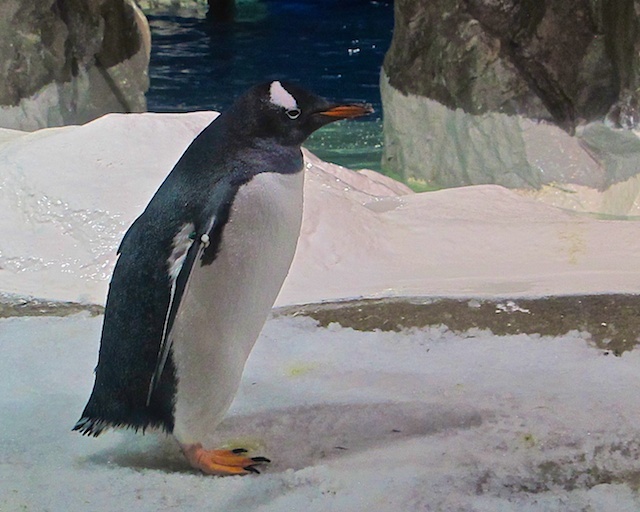 The Sea Life Aquarium is home to both King and Gentoo penguins and we were able to watch them play in their icy environment. Next, on a moving walkway through an acrylic aquarium tunnel, we saw schools of fish and sharks swim around and above us. 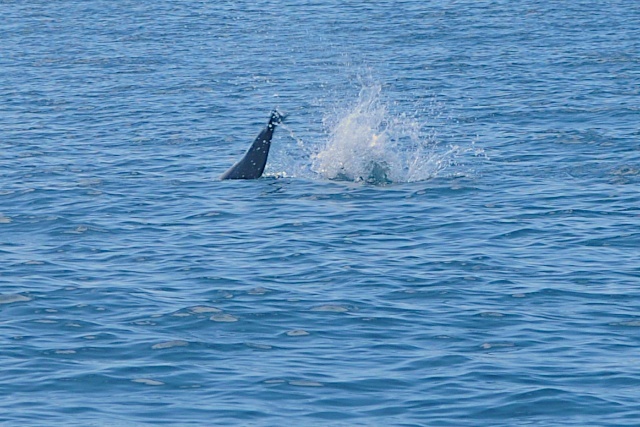 We also saw stingray with six-foot wingspans and long barbed tails swimming gracefully in front of us. 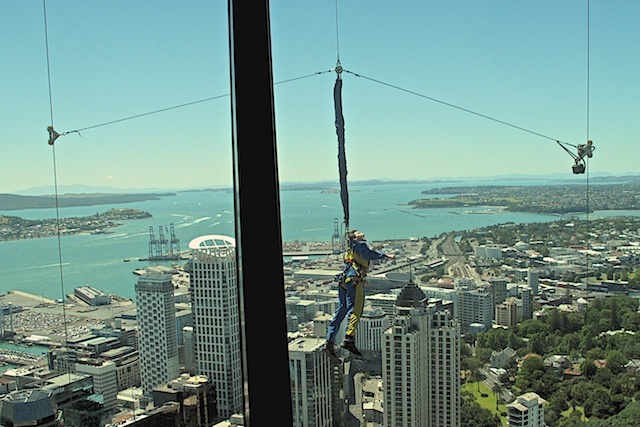 From the depths of the ocean to the heights of the Sky Tower, it was a dramatic change in scenery and elevation. An elevator took us to the main observation deck for panoramic views of Auckland and the Great Barrier Reef- some 60 miles away. 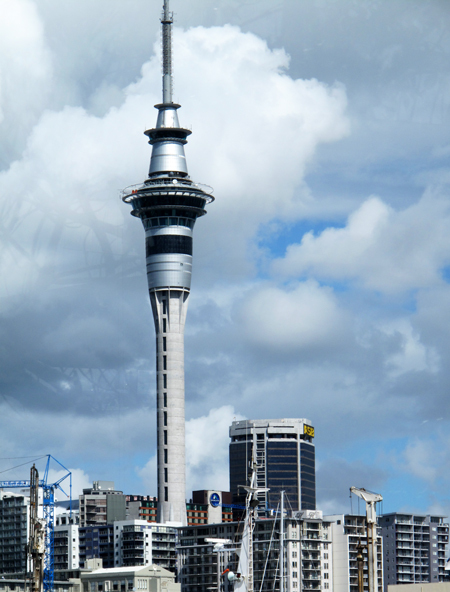 The sky tower is the tallest building in the southern hemisphere. And while we were there three people jumped off the upper platform dangled for a minute n front of the observation windows before dropping at 75 mph to the landing spot below. All survived! 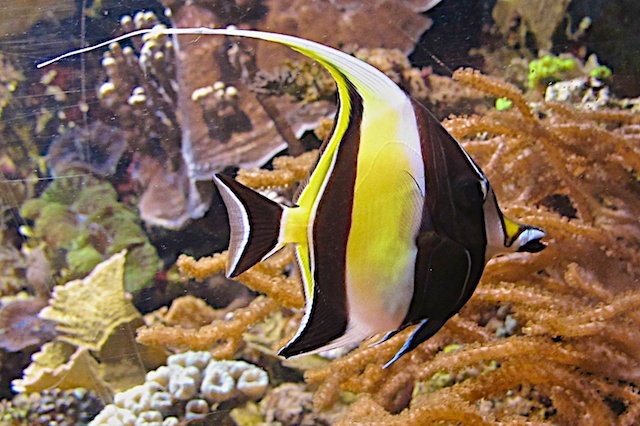 Bora Bora is of volcanic origin and the island is surrounded by a coral barrier reef and lagoon, which makes it a lovely aquatic-centered tourist destination. 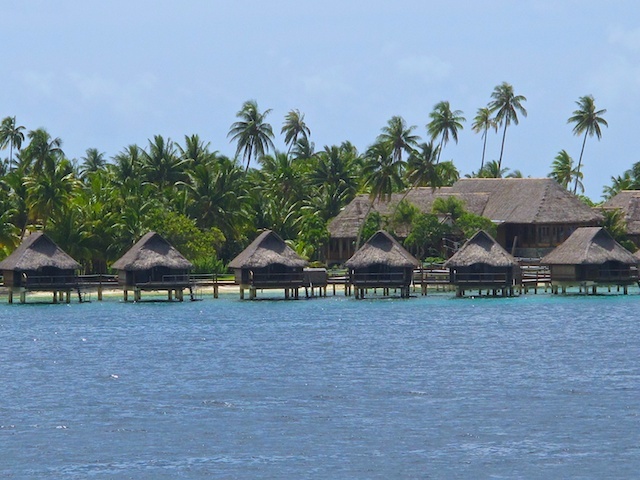 Over the past few years seven high-end resorts have ben built on small islands surrounding the lagoon. 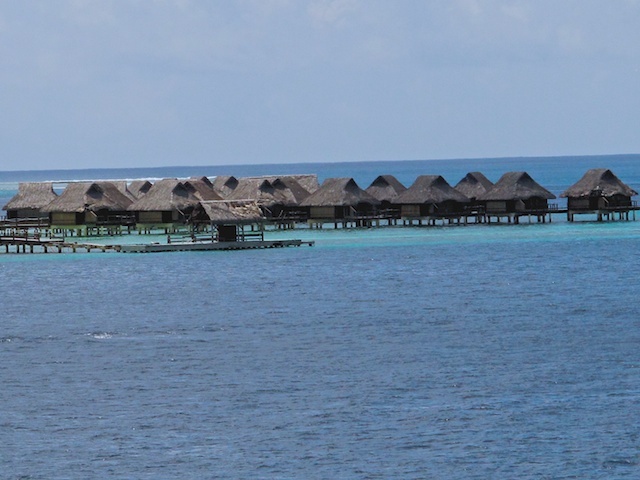 Hotel Bora Bora, built 30 years ago, was the first to build over-the-water bungalows on stilts in the lagoon and now the bungalows are standard features of most resorts with rates varying from $400 to $15,000 a night. Bora Bora’s main attraction is its crystal clear, multi-cored lagoon offering a full array of nautical and land activities including jet skiing, snorkeling, sailing, swimming, and out-rigger canoeing. 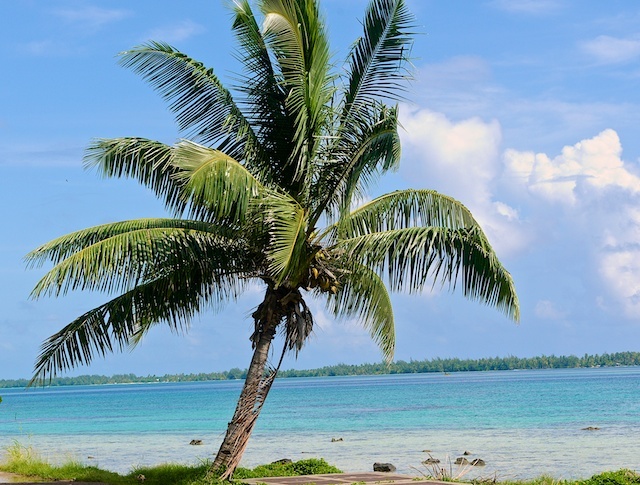 Our side trip on Bora Bora took us of the beaten track and away from the beaches to places only accessible by off-road, four-wheel-drive vehicles. 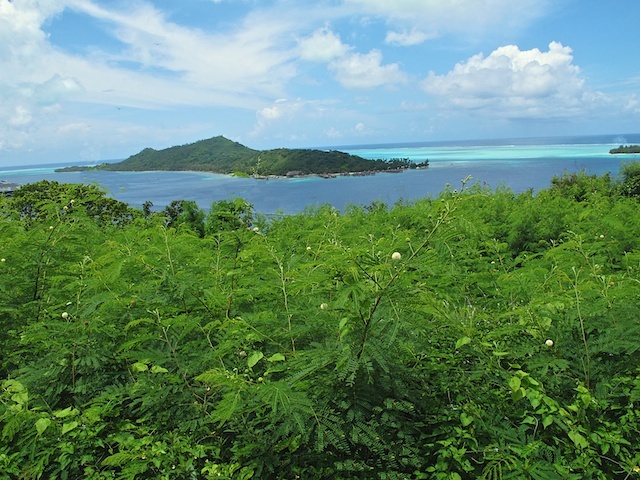 First we drove through the town of Vaitape to go up Pahonu Hill to see great views of Bora Bora’s natural harbor and Matira Beach. 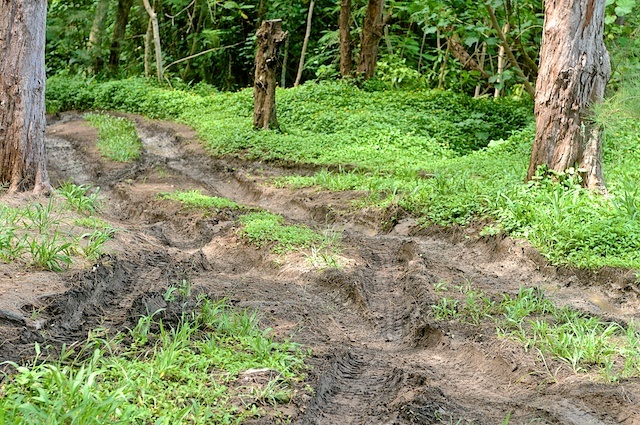 However, the dirt path up through the dense vegetation was just too steep and slippery to allow us to make the ascent. Back on the main road we stopped at the Pearl Farm where we learned about pearl farming. 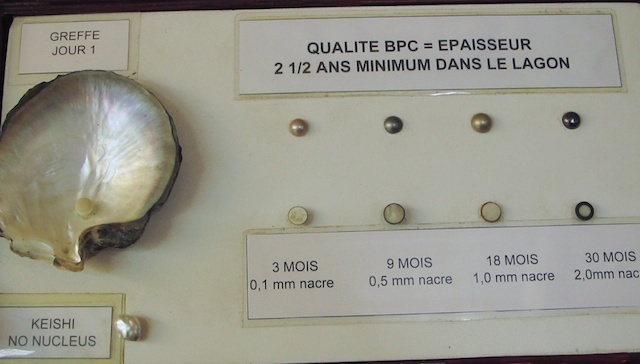 This pearl culturing experience was very informative and educational; and the sales facility and their products were lovely. We were glad to be under cover during a brief shower. 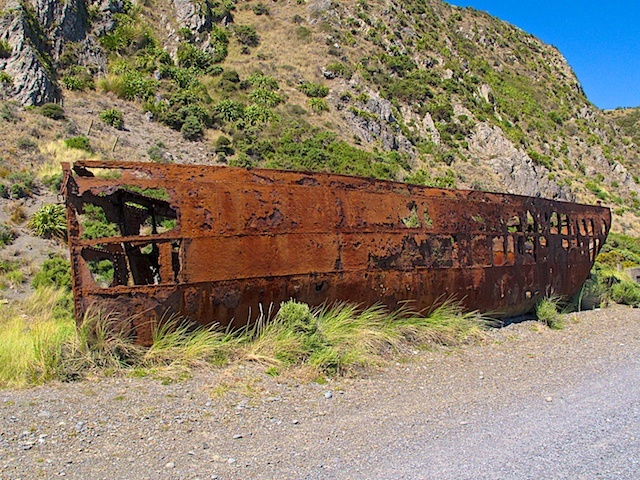 We passed by Matira Beach as we continued on to another dirt track that followed a drainage gulley up the mountain to a beautiful lookout and the site of two 7-inch cannons still in their WWII locations along with bunkers. The canons had a 10-mile range and were aimed in opposite directions to protect the island from a sea attack by ships, but the Island never saw action during the war and acted primarily as a supply depot. 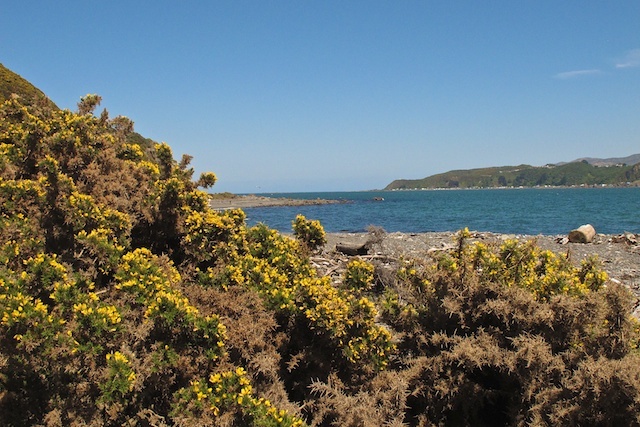 Next we drove along the north shore of the island into the lush valley of Faanui and then we climbed high up in the mountainous area to a view Faanui Bay. Later we enjoyed some refreshments at a tie-dying facility. 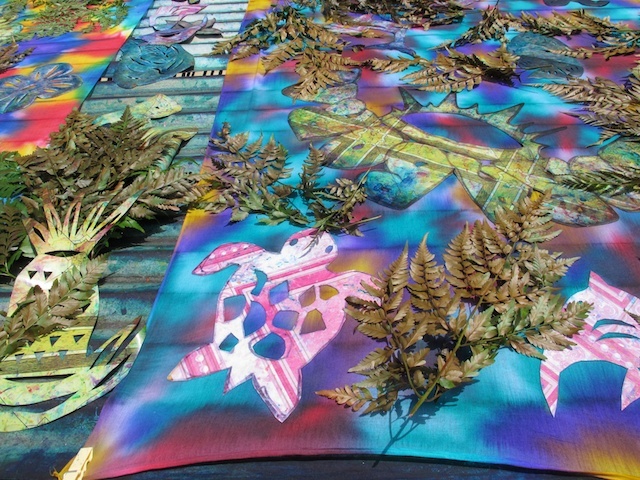 It was interesting to see how they put cut outs and plant leaves on the tie-dyed material to bleach out designs in the material. We also learned about their ancestor worship practices whereby they put the burial tombs of their relatives in the front yards of their homes. 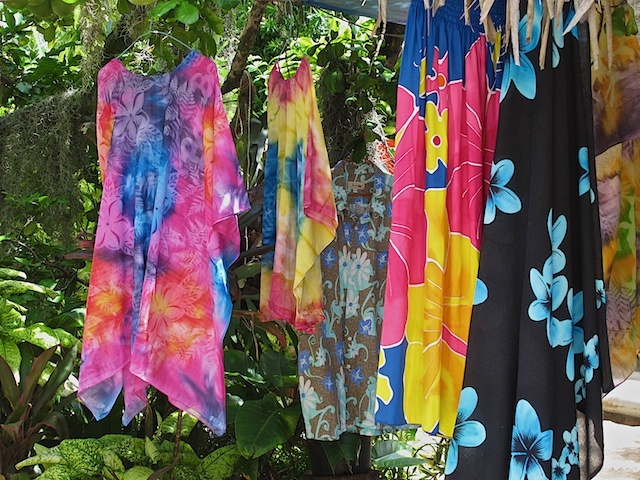 Various sun blocking items are put on the colored fabric and then it is laid in the sun to bake. 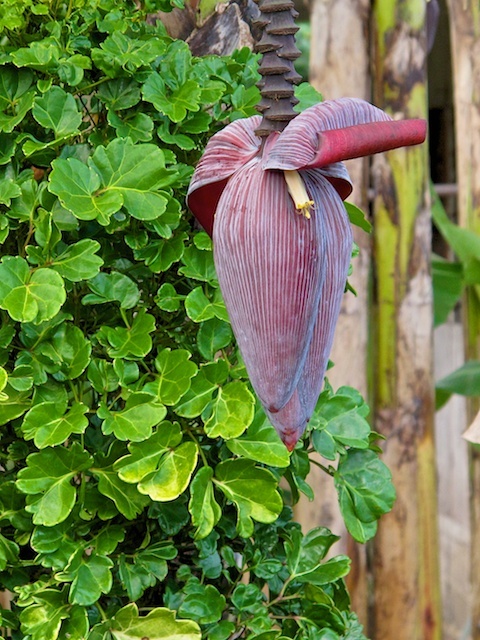 Flower of the banana plant. Example of ancestor worship. The deceased relative is buried in the front yard and is honored with the placement of fresh flowers daily. Somehow all seven of us survived this wild experience of being jostled left, right, up, down, and all but upside down in this sturdy off-road vehicle with a very brave, and determined driver, who did his best to make our trip with him memorable, educational and certainly unforgettable. Barb got whip lashed and MJ got a bruised elbow and 13 chigger bites. But it sure is beautiful here! 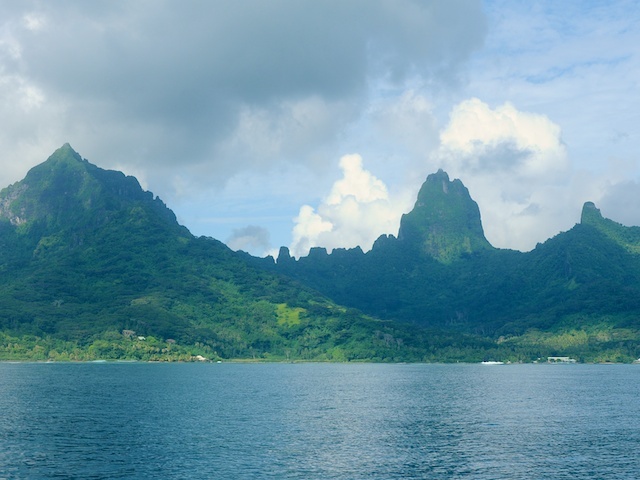 Moorea is one of the South Pacific islands that are part of the Society Islands, one of the five major island groups that form French Polynesia – which consists of 118 islands in total. 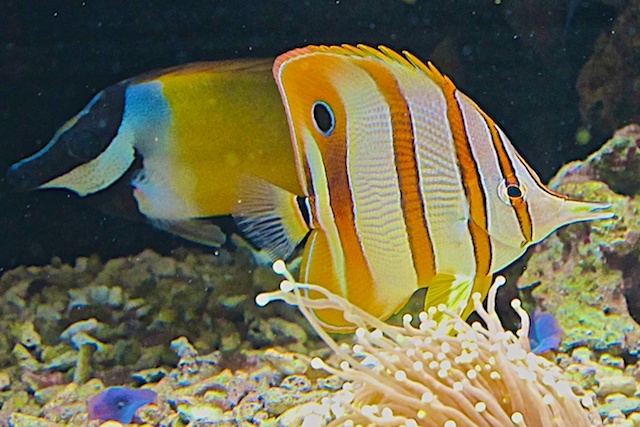 Moorea has become a major tourist destination, specifically for North Americans, visited by many tourists because of its striking landscape and beautiful waters. 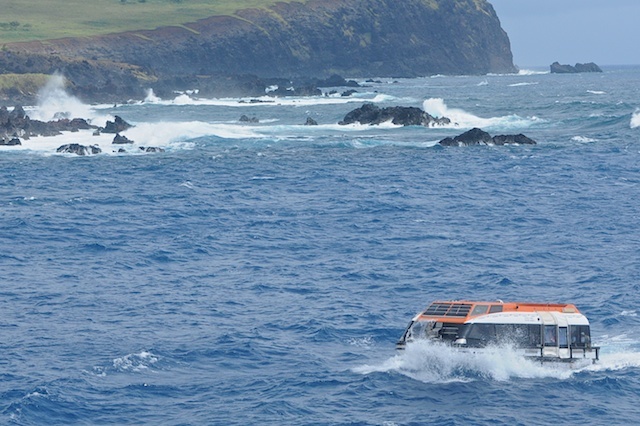 The island is somewhat “heart shaped” and is encircled by coral reefs with natural occurring reef openings that align with the lava flow fields that were on land when the Island was first formed. 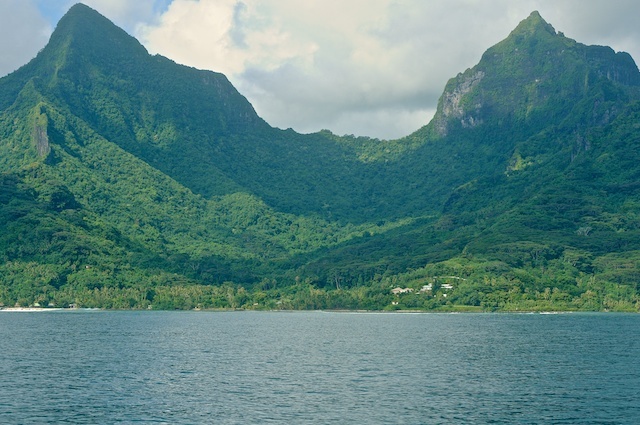 Many of the scenes for the 1984 movie, The Bounty, depicting the mutiny on the Bounty story, were filmed at Opunohu Bay here at Moorea. 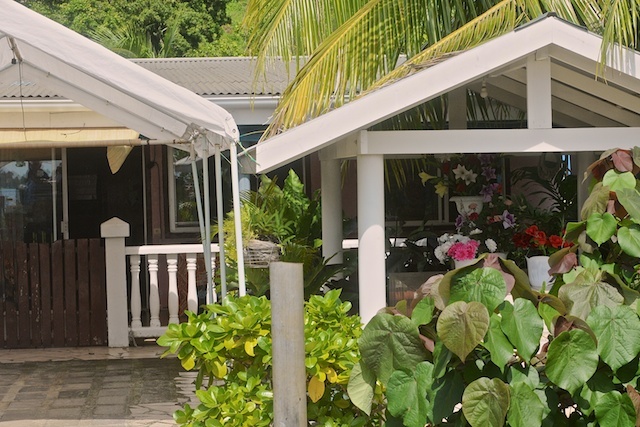 Currently, the Island’s economy continues to be depressed due to the lasting effects of the 2008 recession. 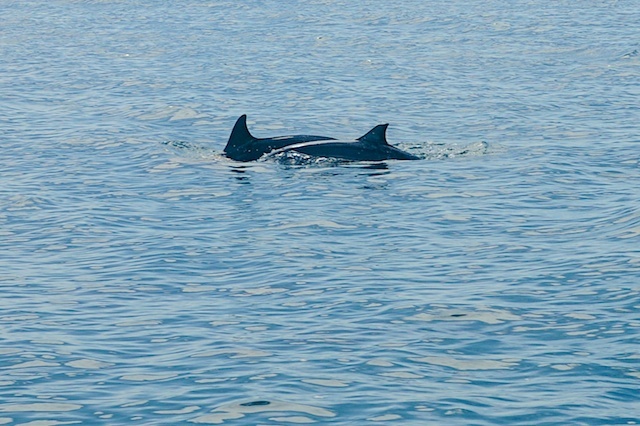 Mary Jane and I chose to learn more about dolphins while in this beautiful part of the world. 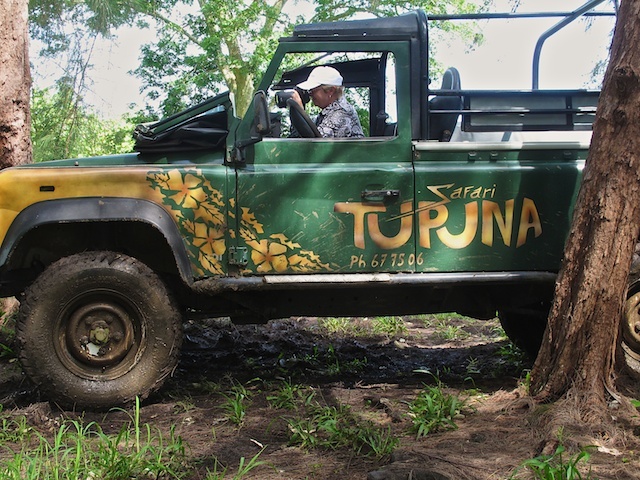 We joined Dr. Michael Poole’s eco-tour that he operates 2 or 3 half days per week. He has conducted research project in this area for the last 25 years on wild, free-ranging spinner dolphins and pilot whales. 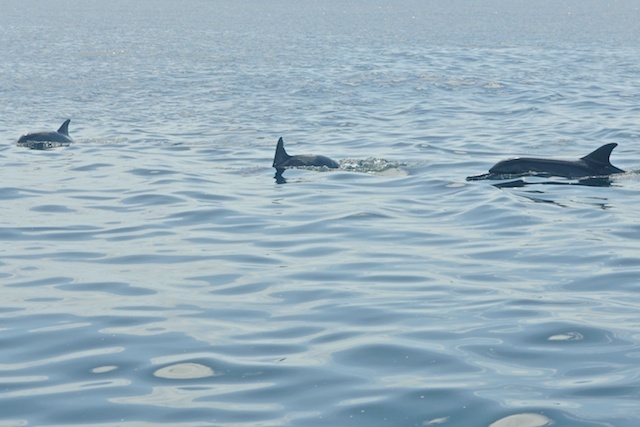 Spinner dolphins, rough-toothed dolphins, and pilot whales are seen around Moorea, with the spinner dolphins regularly coming inside the reef that surrounds the island. By boat we were able to see schools of acrobatic dolphins and heard an excellent commentary on the life and interaction of these mammals. 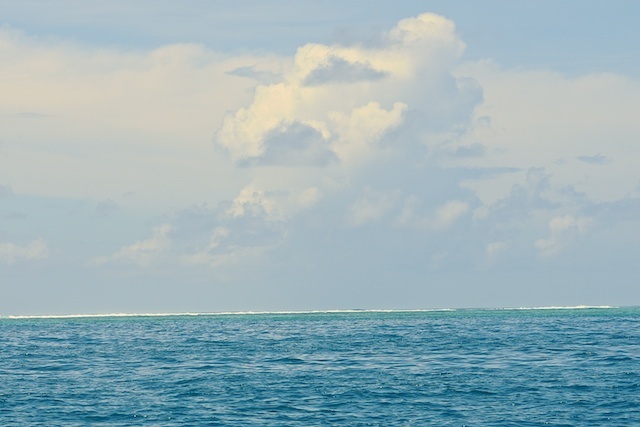 We also learned about the geology of French Polynesia and enjoyed the beauty of the island from the water. 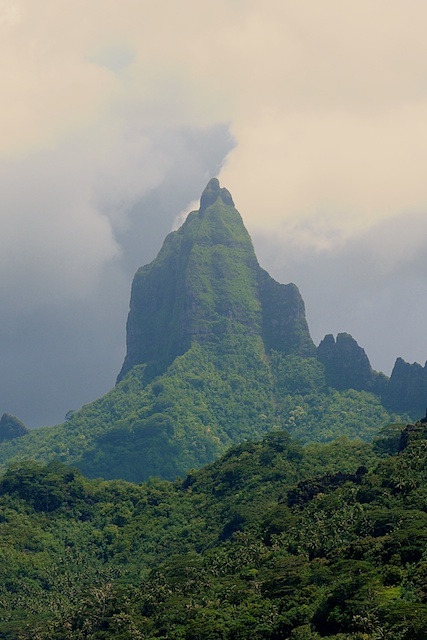 We are convinced that Moorea is the most beautiful of the Polynesian islands, but a challenge to photograph expertly. 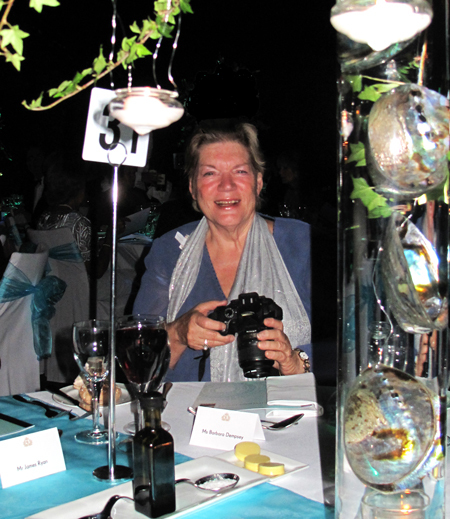 There seemed to be a blue haze that interfered with a great number of our photographs both from land and from the water. Probably the high humidity contributed to the haze. 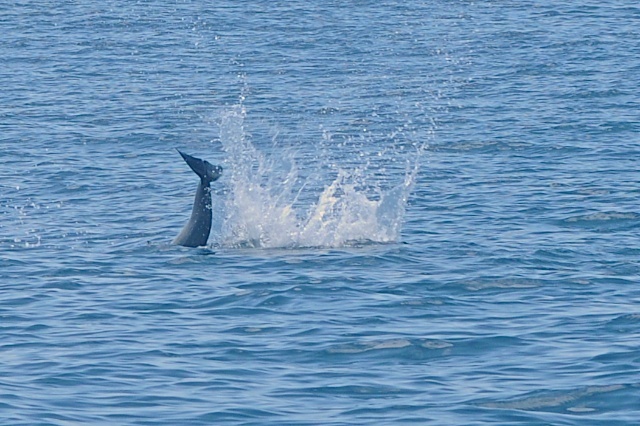 The spinner dolphins are the smallest variety of dolphins, about half the size of humans. 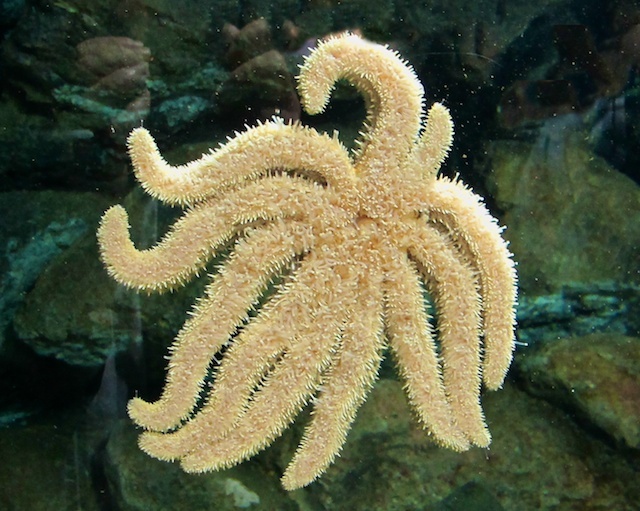 They like to frolic through the waters and actually spin vertically and horizontally. 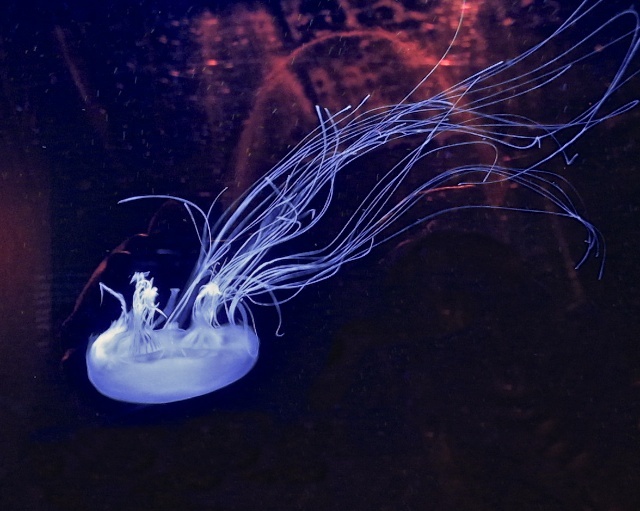 They slap their tails against the water for no known reason even though the researchers have been trying to figure it out. Our guide said they thought it meant different things at different times – depending on the context. Sort of like when you hold your hand up in front of you. Does it mean Hello or Stop or Slow Down? It is all in the context. Needless to say, trying to photograph their antics was challenging without a sports lens on the camera, but you can get the idea. We enjoyed the tour very much and appreciated the amount of research these dedicated people are doing so that the species can be saved for later generations. 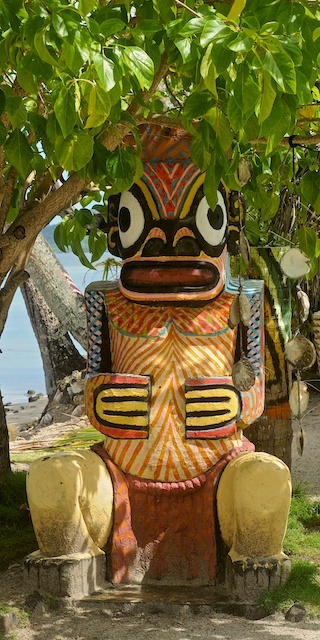 Papeete is one of the 14 Society Islands that stretch from Easter Island to New Zealand, where tourism is the basis for most of their economies. 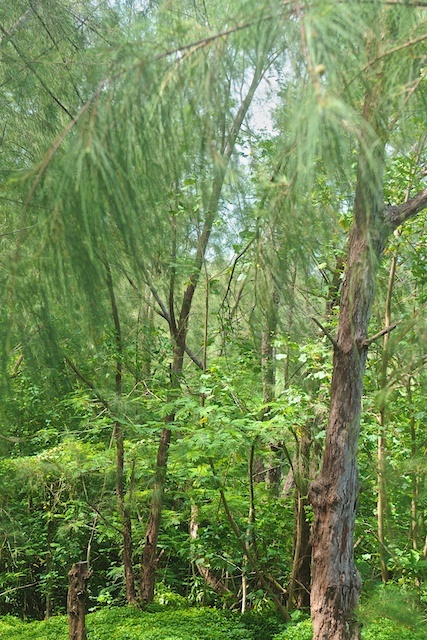 Black pearls are also cultivated in this area. 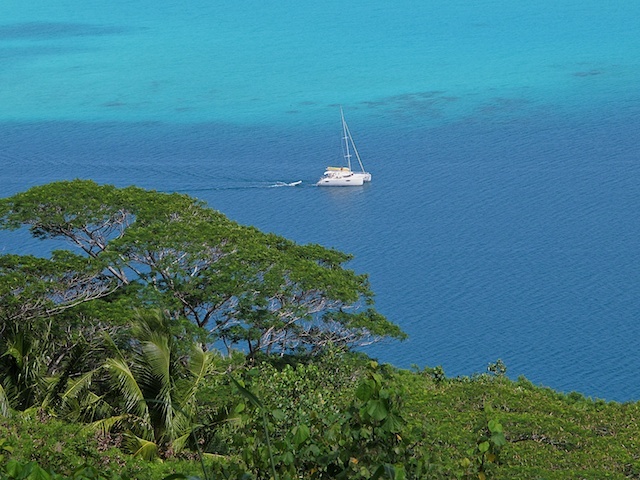 The water is beautiful, making water sports like swimming, snorkeling, diving, surfing and catamaran sailing very popular. 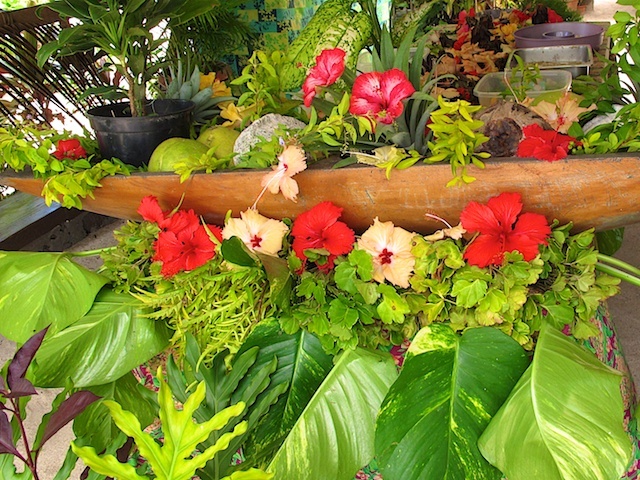 Like many islands in the area, Papeete is of volcanic origin. 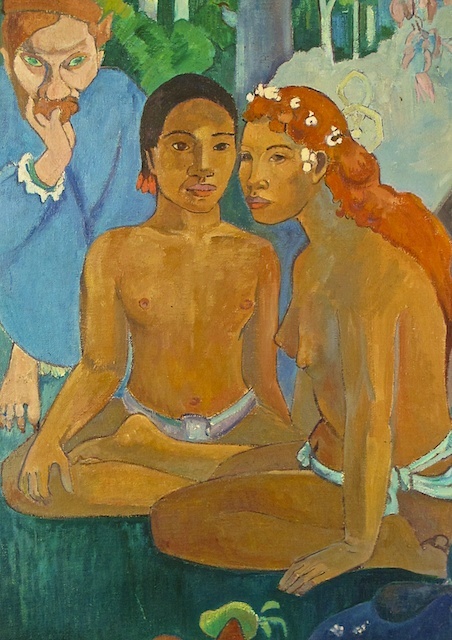 Barb chose a shore excursion to follow “In the Footsteps of Gauguin” after being encouraged to do so by her friend Barbara Dempsey. 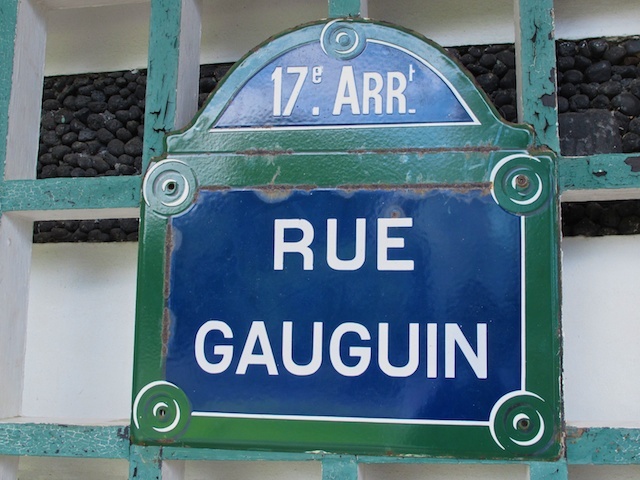 The Paul Gauguin Museum, which honors the artist, is set in a spacious tropical garden. 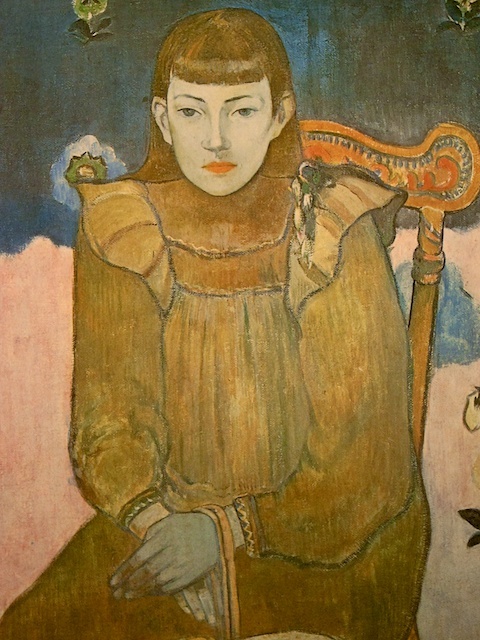 Gauguin lived n French Polynesia from 1891 to 1893 and from 1895 until his death in the Marquesas Islands in 1903. 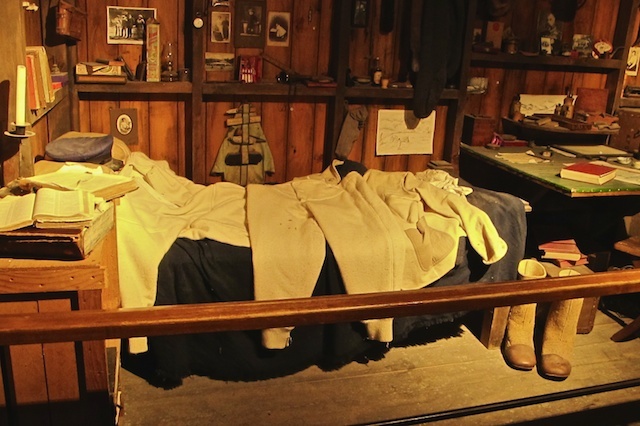 This museum featured an interesting retrospective of the artist’s tortured life in the islands through documents, letters, writings and his household objects. 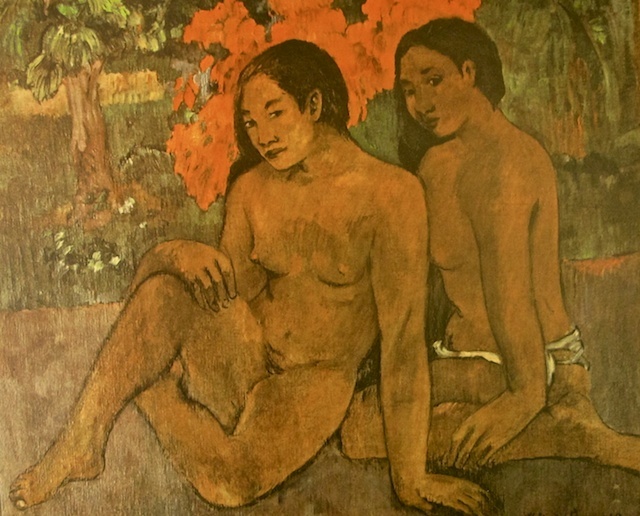 None of Gauguin’s original paintings are on display here, but many copies are arranged chronologically. The museum will close February 1 for many months so that a completely new facility can be constructed. 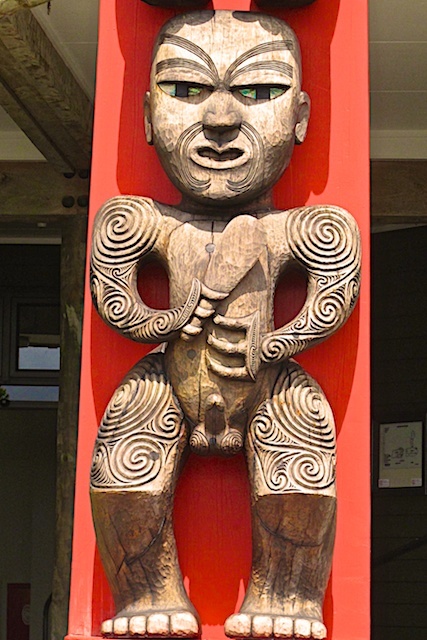 The last stop on the tour was at the sacred site of Marae of Arahurahu. 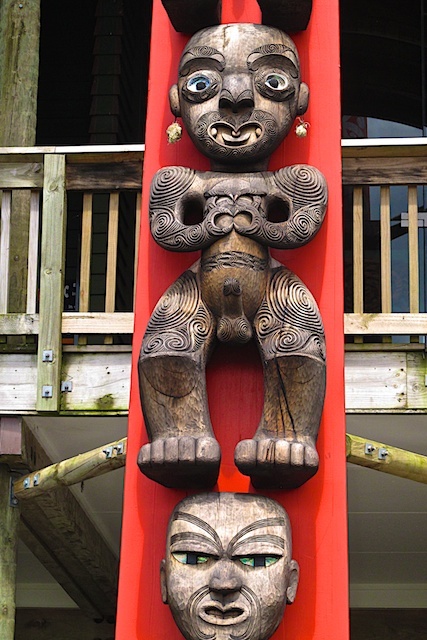 Although in its day it was not the island’s most important marae, Arahurah Marae is a national treasure and is the only restored example on the island. Later missionaries were appalled by lewd local religious practices that included human torture and killing. 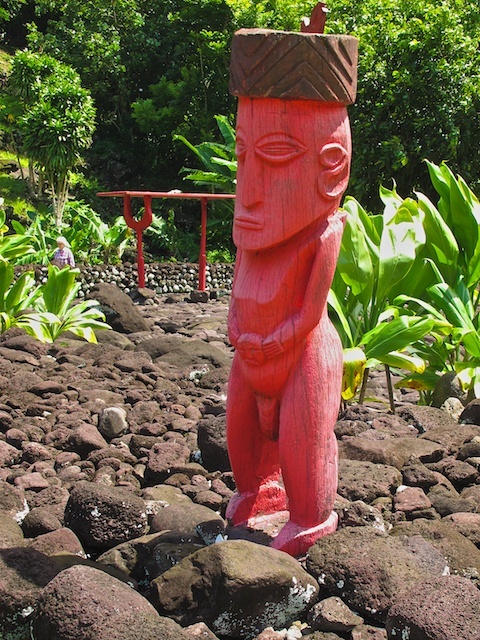 Maraes are vestiges of the traditional pre-European Polynesian culture and remains of these ceremonial sites can still be found on Moorea as well as Tahiti. Polynesians gathered at pyramidal marae to discuss matters of importance to the community or to worship gods and venerated ancestors. 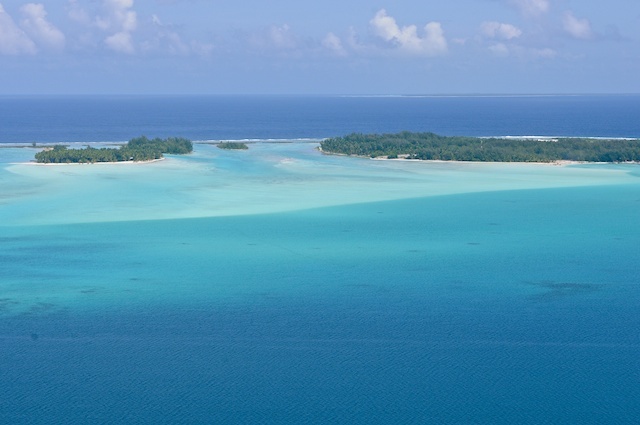 Pitcarin Island is the least populated jurisdiction in the world, but is best known as being the home of the descendants from the HMS Bounty mutineers and the Tahitians (Polynesians) that accompanied them. 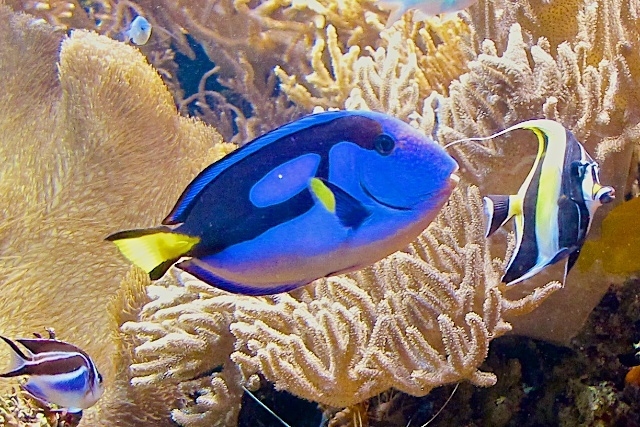 Their story has been recounted in several books and films. 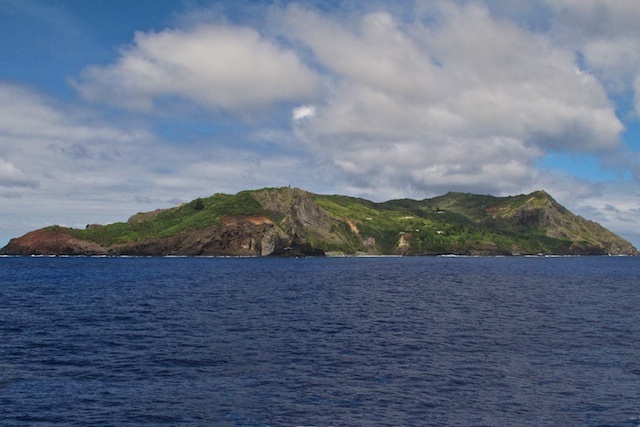 Pitcairn Island was sighted by the crew of the HMS Swallow in 1767 and named for Midshipman Robert Pitcairn. In 1790, nine mutineers from the Bounty and six Tahitians landed on Pitcairn Island and set fire to their ship, HMS Bounty. 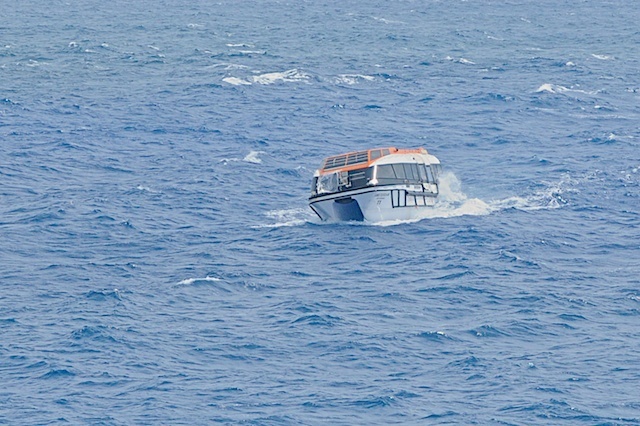 The wreck is still visible in the waters of Bounty Bay. The settlers survived by farming and fishing, although there was a great deal of tension between them. Alcoholism, murder, illness, and other ills took the lives of most of the mutineers and Tahitian men. John Adams and Ned Young took to reading the scriptures, using the ship’s Bible as their guide, and a more peaceful society was established. 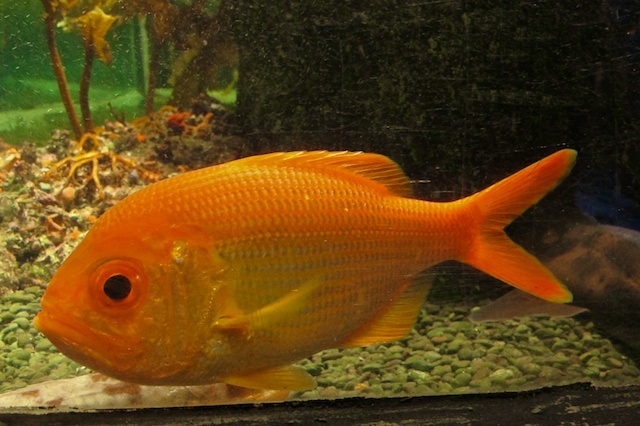 Young died of an asthmatic infection. The Pitcainers all converted to Christianity. 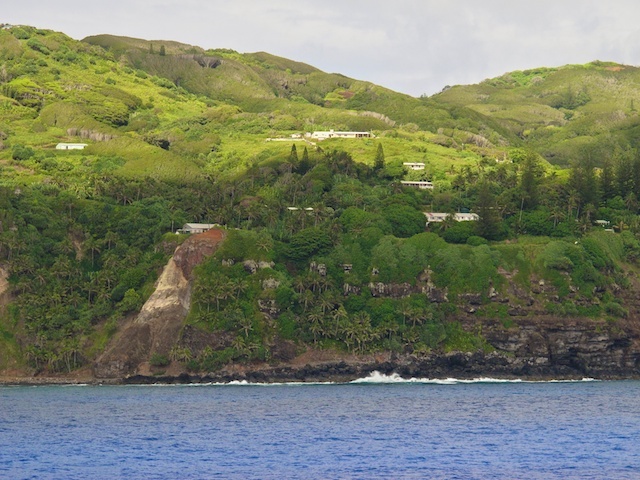 After the rediscovery of Pitcairn, John Adams was granted amnesty for his mutiny. 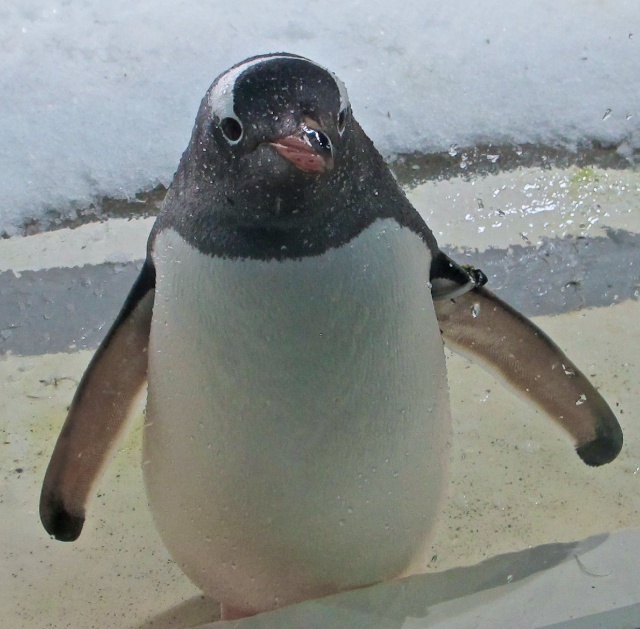 Currently there are 47 residents on the island. 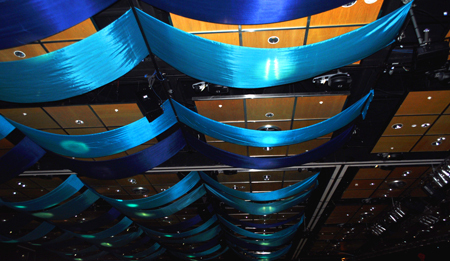 Our ship, Holland America’s Amsterdam, was scheduled to bring onboard a number of the permanent residents of Pitcairn Island for part of the day so that we would have the opportunity to hear a lecture, talk to them and buy some of their handmade crafts that they would bring with them. 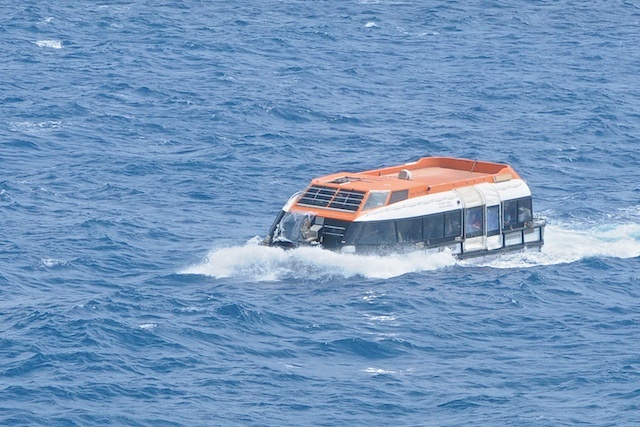 However, the Captain announced the day before our arrival that the proposed visit had been cancelled as the majority of the island’s population was suffering from the H2N3 virus, now sweeping most of North America, and shared with Pitcairn residents by a cruise ship a couple of weeks ago. The Amsterdam delivered a “care” package to the sixteen people who came out to the ship in their longboat to accept the transfer. Since the Island residents had not been able to come aboard and sell their wares to earn money, the ship’s officers, with the approval of Holland America I am sure, gave the supplies to the Islanders at no cost. 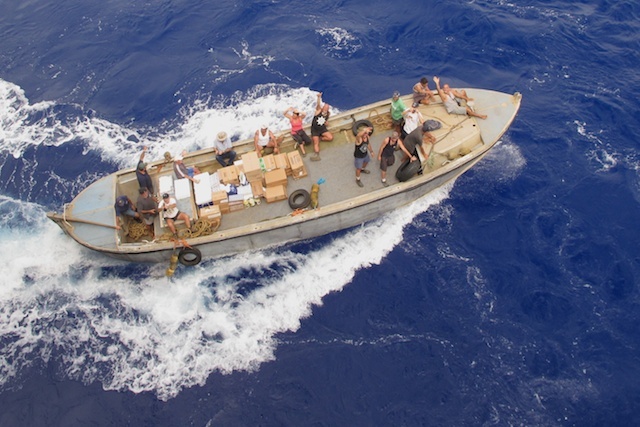 16 of the Island residents who came to pick up their care package which included some bottles of Jack Daniels. Back to their Island home. 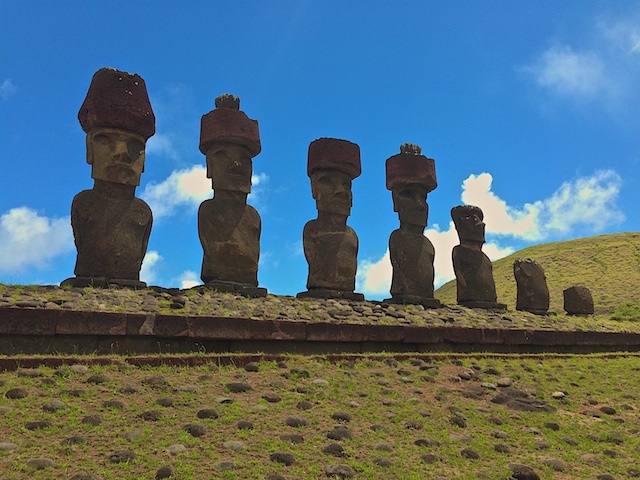 A special thank you to Tom Lang and Steve Dutton (two of our fellow World Cruise travelers) for their kindness in providing us with photographs of Easter Island. 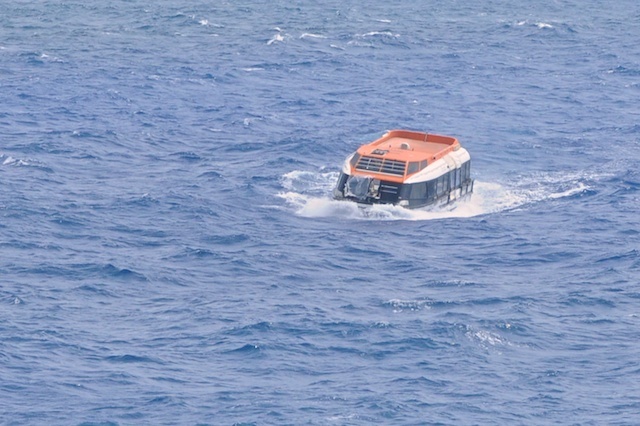 Our afternoon shore excursion to the Island was cancelled at the last minute due to deteriorating sea conditions. Tom and Steve were on the morning excursion so they graciously gave us copies of their photographs. 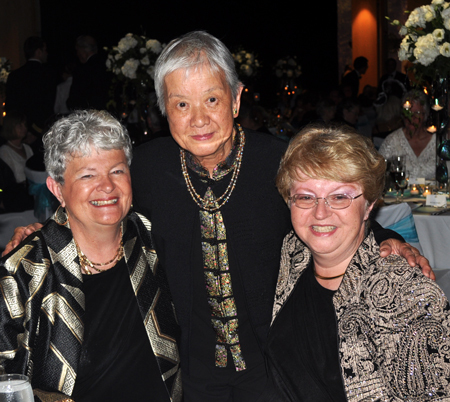 Thank you both so very much! 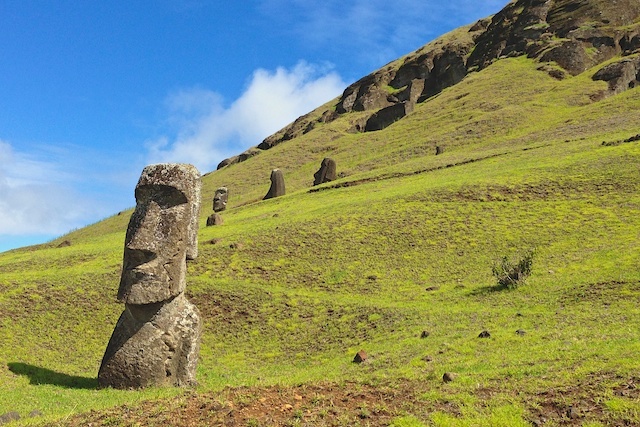 Easter Island, also known as Rapu Nui, is known all over the world for its mysterious statues that have puzzled archaeologists and historians for centuries. 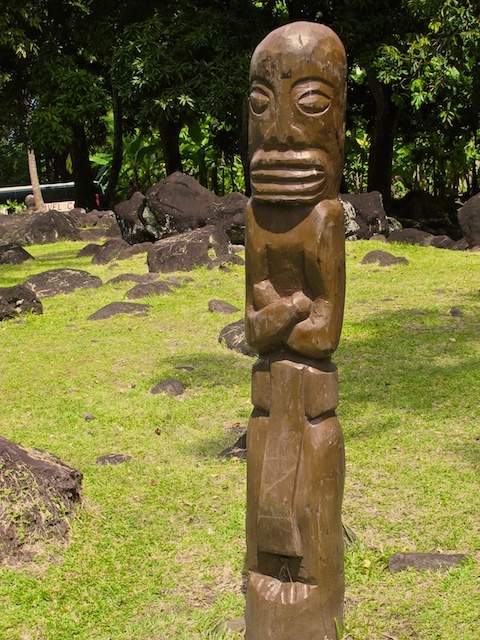 It is fairly clear from the archaeological evidence that the first islanders did not really arrive by mistake but traveled there from Tahiti about 400 AD. 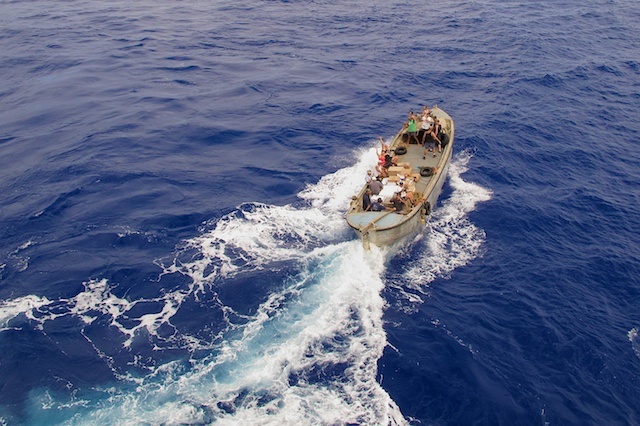 While it may be true that they had not planned to settle permanently on this particular island, they carried plants, animals and tools they would need to survive in a new land. By 1500 the population had increased greatly; all the trees had been removed and the crops failed – Ecocide! 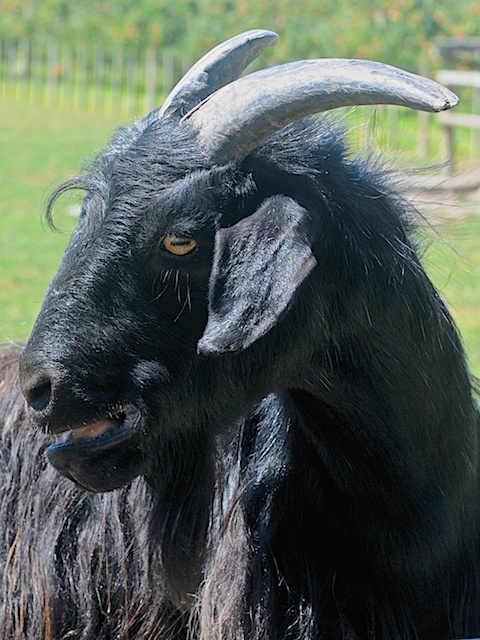 Clan wars began between the long ears and the short ears – the two groups on the island. 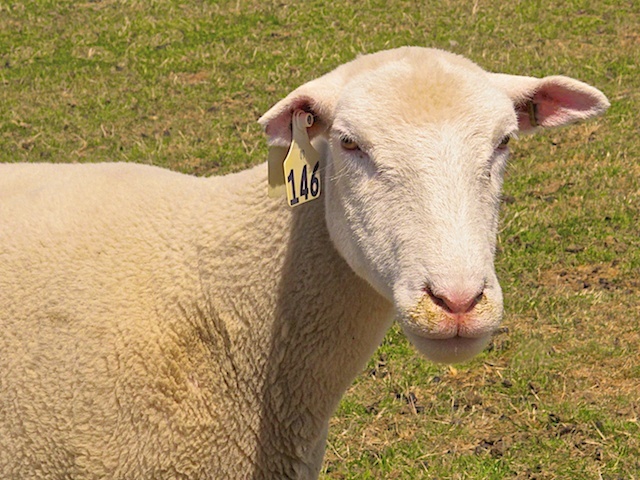 (The ears were slit and weights attached to elongate part of the earlobe.) About 1680 the long ears killed most of the short ears. (It is interesting to note that most of the statues have long ears.) After the wars began between the two groups, cannibalism was practiced. About 1700 the Birdman culture began which lasted until about 1750, in which two young men, each representing one of the two clans, dove off a cliff and swam to a nearby island to collect an egg from a tern’s nest. 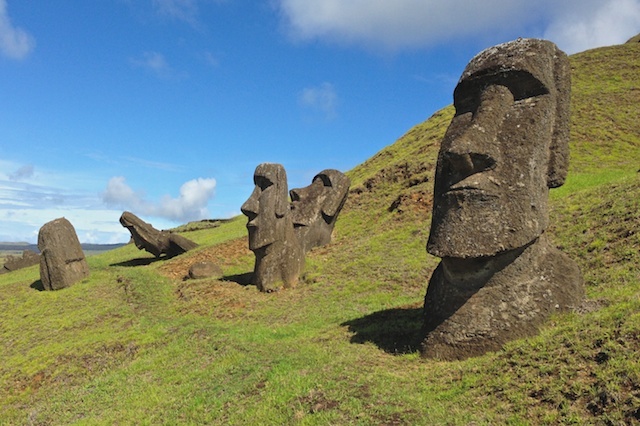 The first one to safely return to Easter Island, climb the cliff, and present the egg to the King was the victor, gaining control of the Island and food supply for the coming year for his clan (the long ears or short ears). The Island was given its common name by the Dutch explorer Jacob Roggeveen who “discovered” it on Easter Sunday – April 5, 1722. At that time there were about 3,000 people living there, but disease and slave traders reduced their numbers in later years. When British Captain James Cook arrived in 1774, the population was about 2,000 and appeared very stressed. 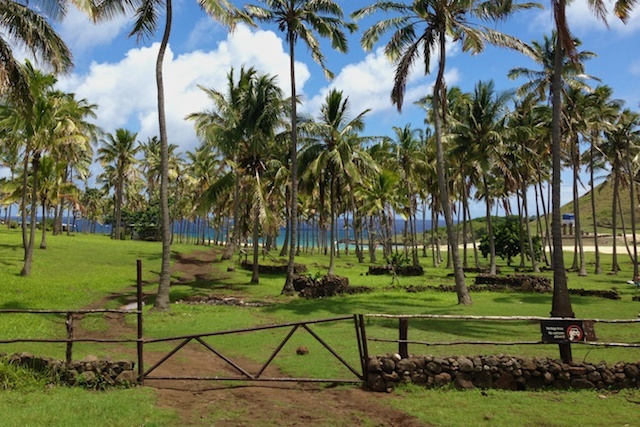 By 1860 there were only 111 people there; and the last Rapa Nui king died as a slave in a South American copper mine. In 1888 the island with it 200 people was annexed by Chile. Today there are about 3,000 people who live on Easter Island and most of them work in military or government service. This remote destination, is separated from South America by 2,500 miles, but is still a part of Chile. It is one of the most isolated inhabited islands in the world. 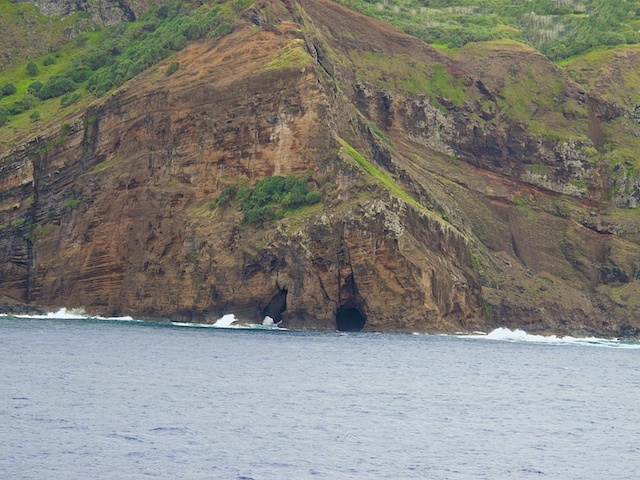 Pitcairn Island is Easter Island’s closest neighbor. Easter Island does have, however, an extra long airport runway that was built as a shuttle emergency landing option, thanks to NASA. 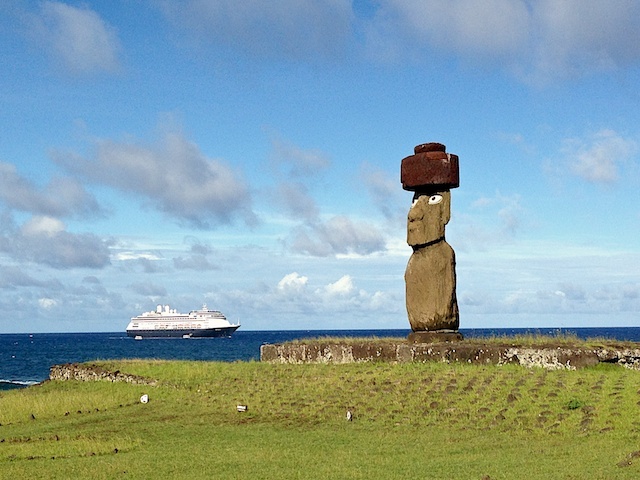 Tourism is thriving with the Moai being the central attraction. 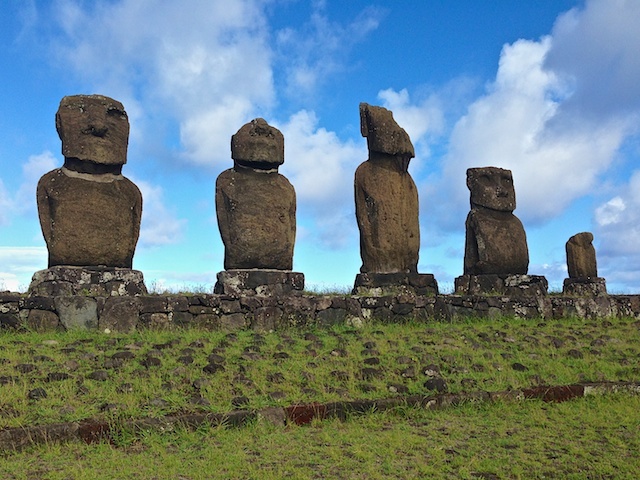 These huge statues made of soft volcanic rock, or tuff, leave many questions in one’s mind after viewing them. 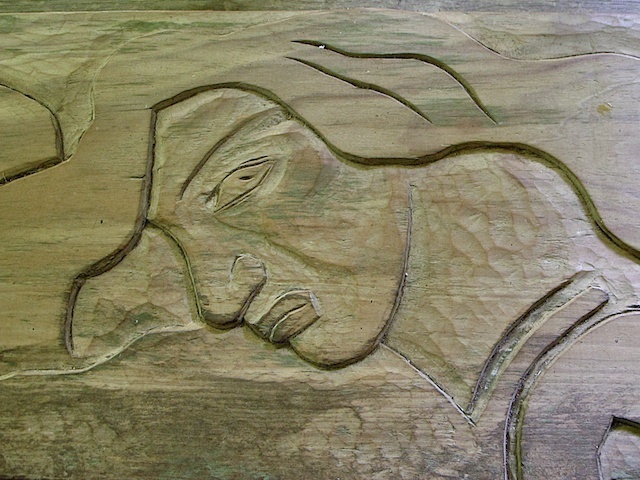 Who carved them, why were they carved, how were they moved from the quarry, how were they initially erected? 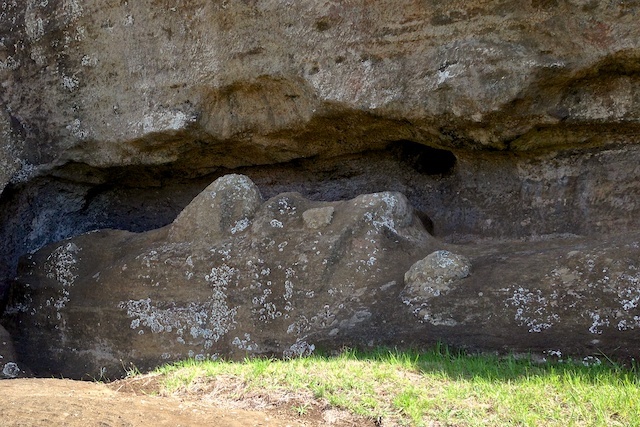 Some of Easter Island’s 600 statues have been resurrected. Each is about 18 feet tall. All have similar features. The significance of the face and deep-set eyes will probably never be known. Most of the eyes (made of white coral and black obsidian) have been removed from the statues and are now in private collections throughout the world. 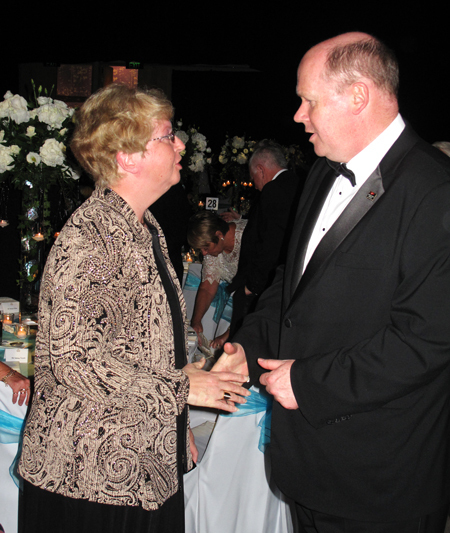 It is no surprise that the statues command reverence. Unfinished statue left in the stone quarry. 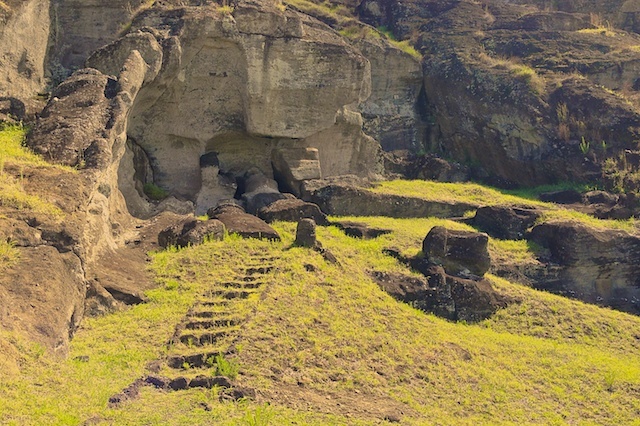 There are still 397 statues in different states of completion on the slopes of the three extinct volcanoes that make up the Island. 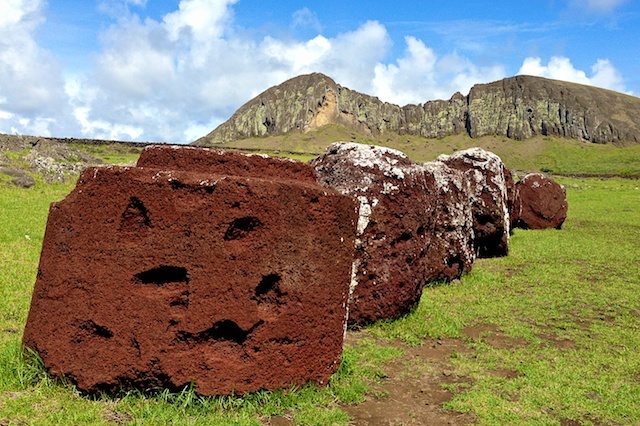 The fifteen Moai of Ahu Tongariki were toppled in the seventeenth century, it is believed as a result of tribal warfare. 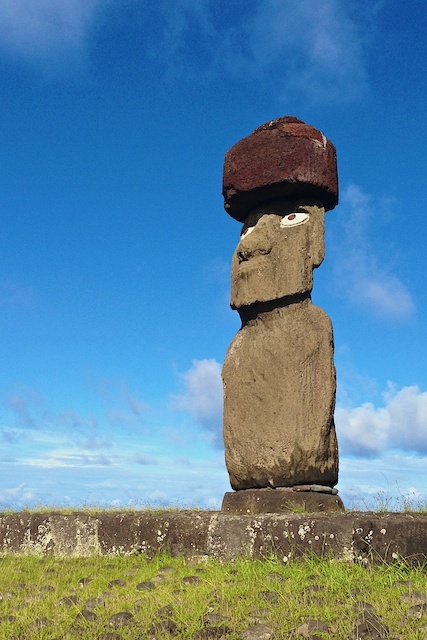 The statues were struck by misfortune again in May 1960, when an earthquake caused a tsunami that scattered the statues and altars from their bases. The statues look inward, not out to sea! 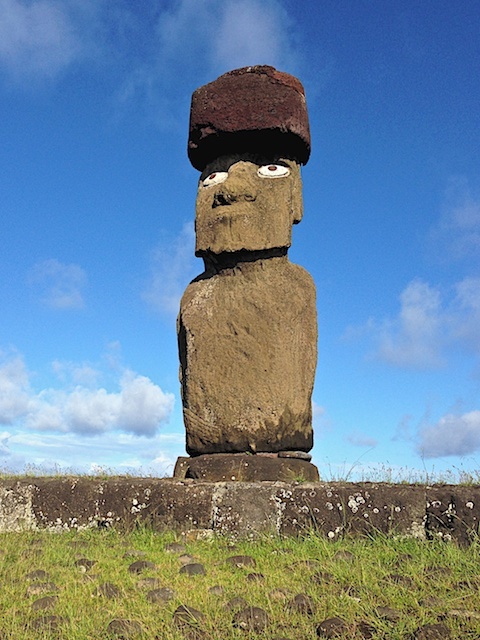 In October 1992, in accordance with the agreement signed between the government of the Republic of Chile and the Moai Restoration Committee of Japan, the project to restore the Moai of Ahu Tongariki was initiated. 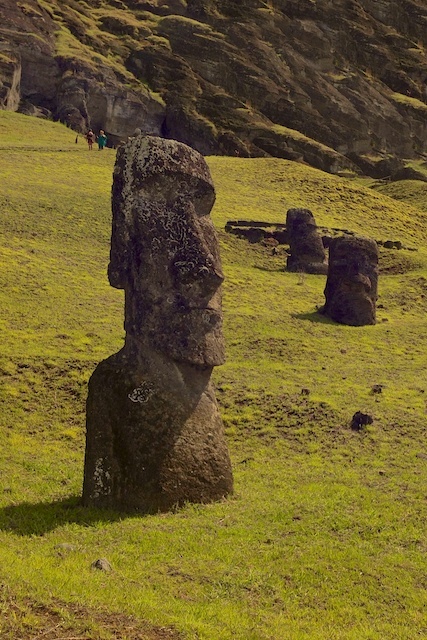 This work was finished in 1996, thanks to the cooperation of Chilean and Japanese archaeologists as well as the people of Easter Island. 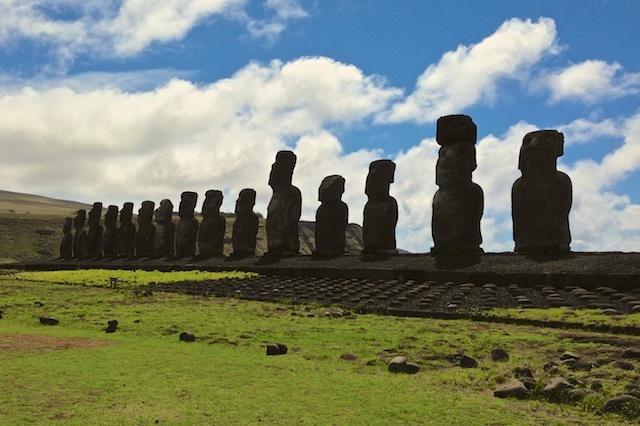 Moai remain the greatest tourist attractions along with the breathtaking shoreline scenery. The island initially forested with 60-foot tall palm trees that were cut down leaving the soil bare between the lava rocks. Houses were constructed of stone and terraces built for agricultural use. Early construction resembled that found in Inca communities. 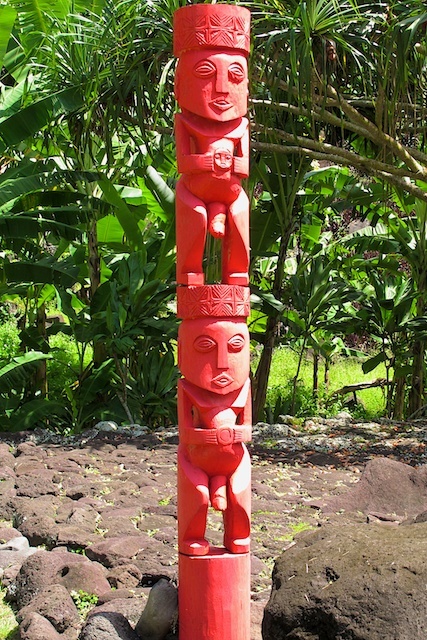 The Rapa Nui people had an ancestor worship cult and sought to protect and revere their ancestors by the carving and erection of these huge statues. 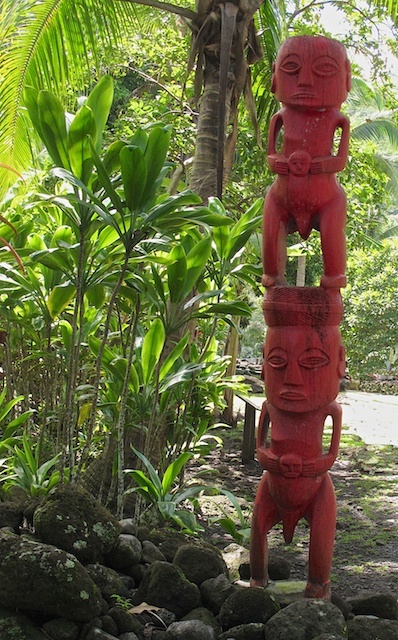 The statues are clustered in some areas and also ring the island, with all of them facing inward. There are many unfinished statues in the quarry at one corner of the island. The method of moving the statues is still under study. National Geographic contends that men attaching ropes to the statue and moving it an inch at a time in an upright position walked them to their permanent platform. But our Amsterdam geophysicist speaker contended that they were rolled on a wooden sled over logs to their permanent location and then raised a bit at a time using small rocks to support the weight as the work progressed, using poles and ropes to raise and steady the statue until it reached its upright position. 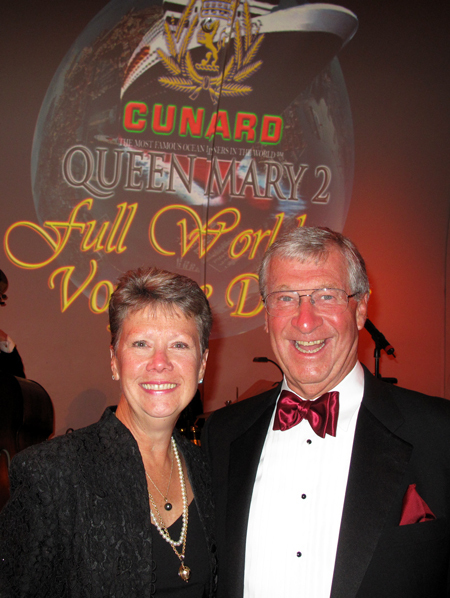 As a special event for the Full World Cruisers aboard the Queen Mary 2, we are invited to a formal dinner off the ship at a spectacular location along the way. 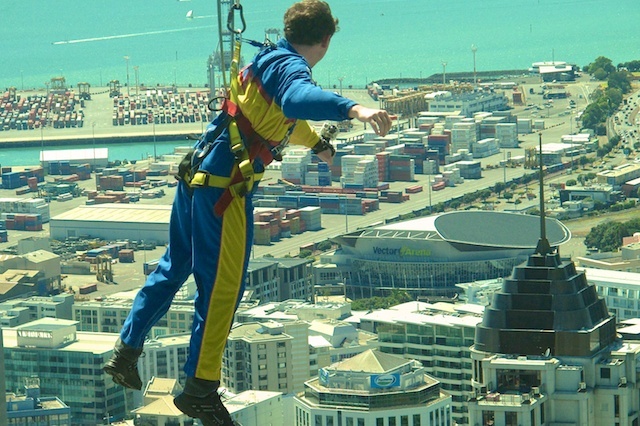 This year the special location was atop the Sky Center in Auckland, New Zealand. 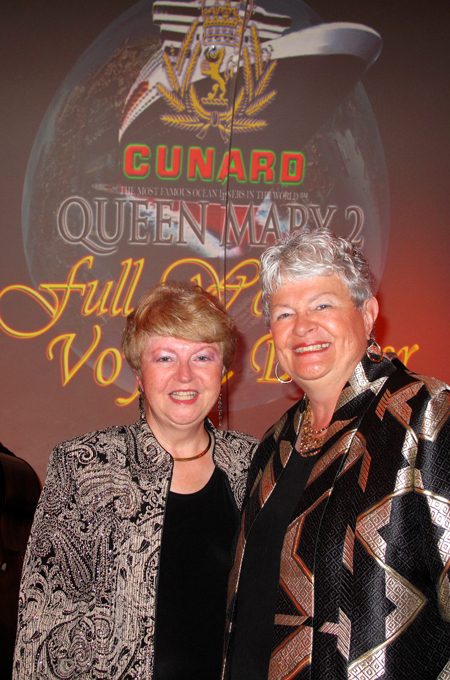 We began with a lively cocktail party hosted by the President of Cunard, Peter Shanks, onboard Queen Mary 2, in the Queens Ballroom. About 90 minutes into the evening, we were asked to disembark the ship and board buses that would take us to the Sky Center. 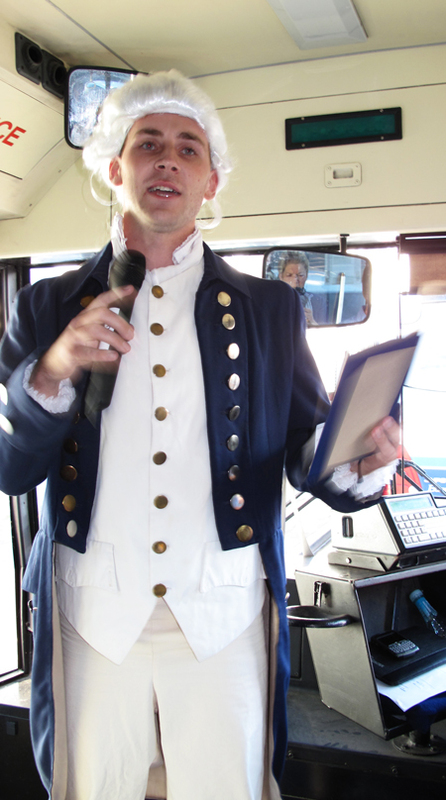 We made a quick stop after leaving the port area, and “Captain Cook” entered the bus, attired in period costume, and gave us a history of the discovery of New Zealand. 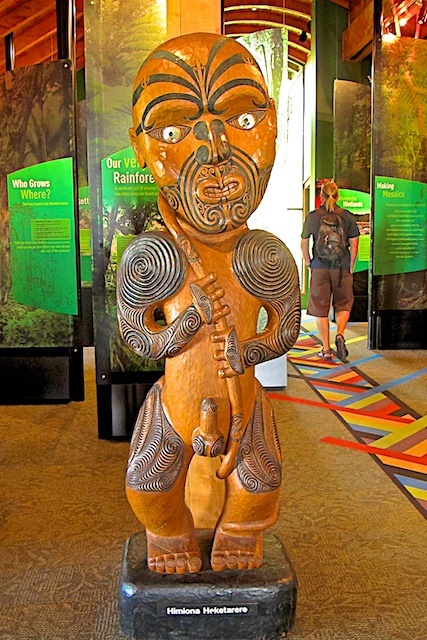 He also included some details about the Maori’s (Polynesian natives) that inhabited the land when Captain Cook “discovered” it. 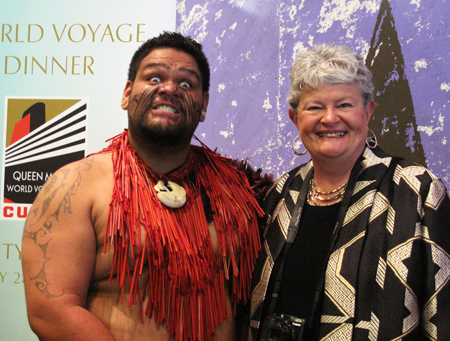 Our modern day "Captain Cook"
Current day descendants of the Maori’s met us at the Sky Center, looking very fierce. They posed with the guests giving their best warrior faces. From what I understand, these fierce faces and chants work very well for the national soccer team, against rivals from other countries. 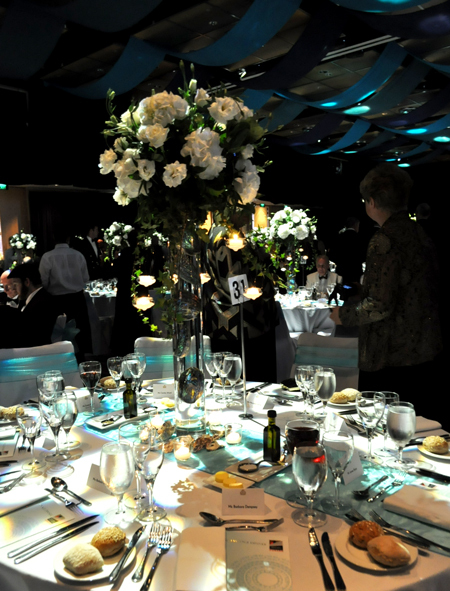 When we finally ascended to the banquet hall, we were ushered into a different world. Because the lighting was very dim, it was difficult to get great pictures, but I hope you can get a sense of the feeling we had being in that lovely décor. 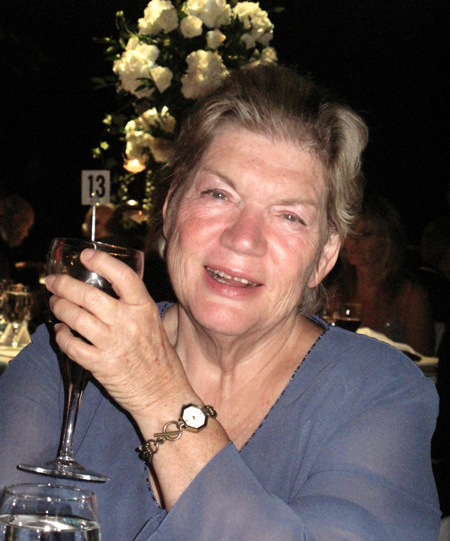 We were very sorry that sister Barb could not join us for this special event, but her shore excursion did not return until very late that night, so she chose to see more of the New Zealand countryside. She left the partying to the rest of us.